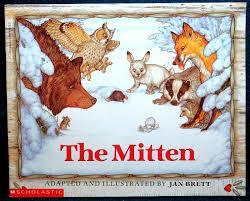 Last week we had our mini unit on The Mitten by Jan Brett, and we began with reading it whole group. 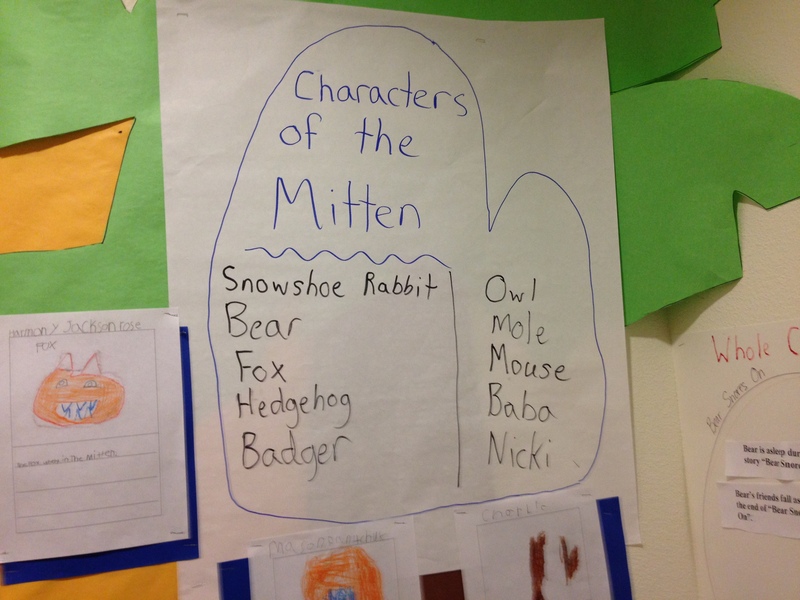 Then we created an anchor chart and discussed the elements of the story. 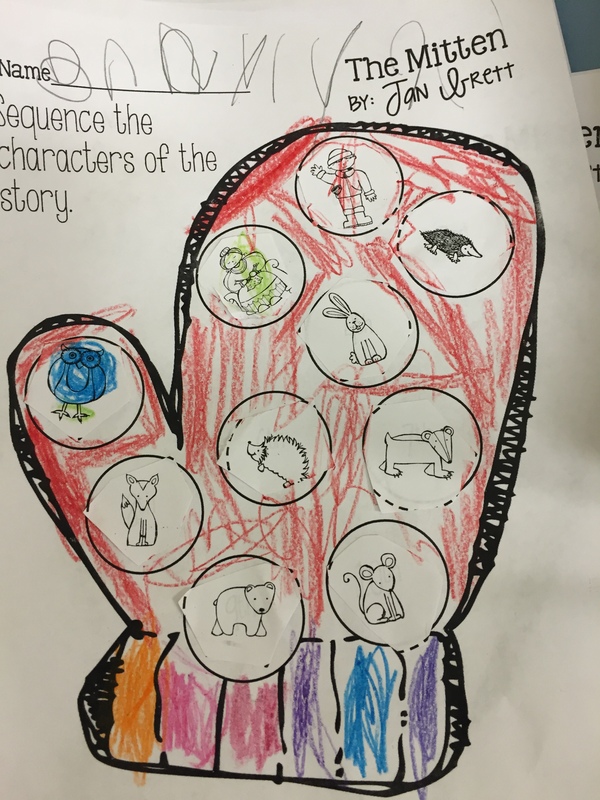 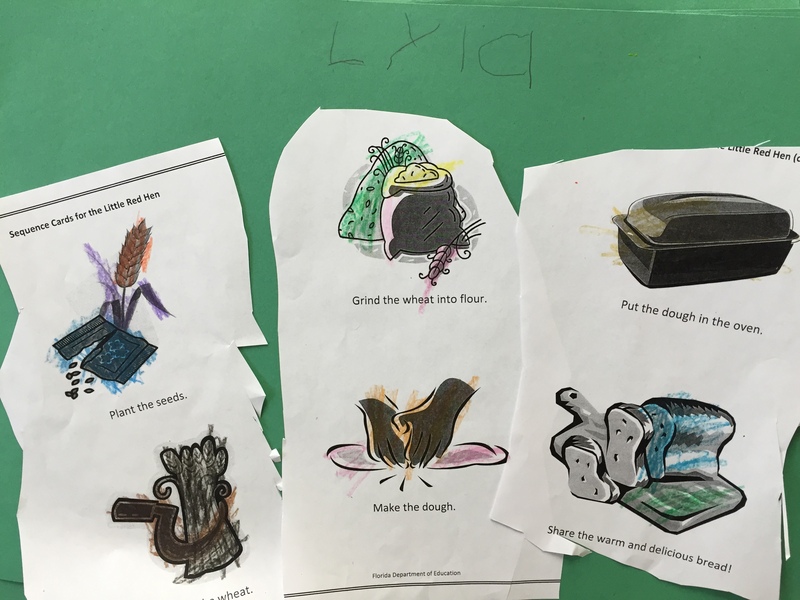 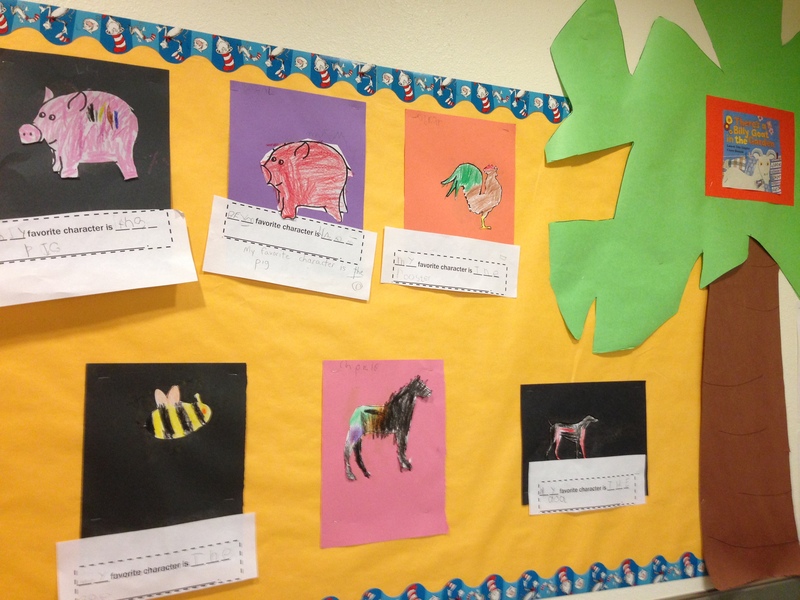 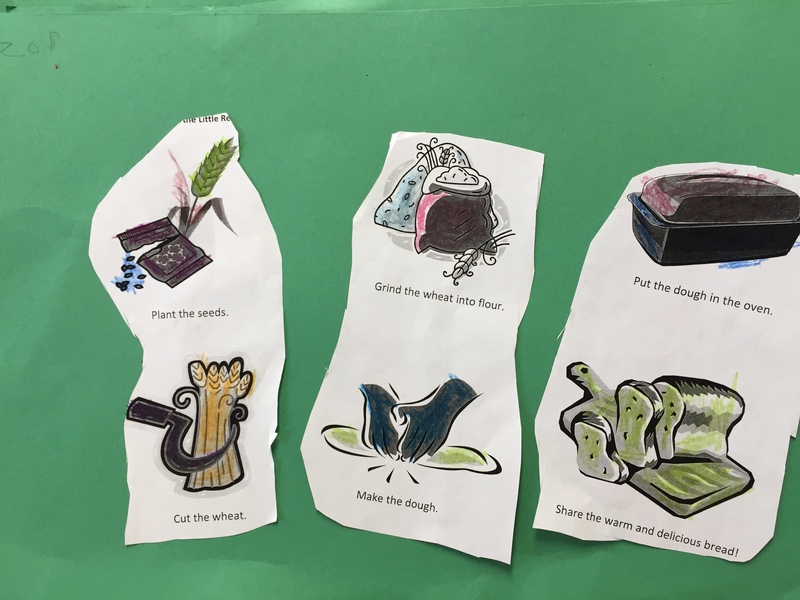 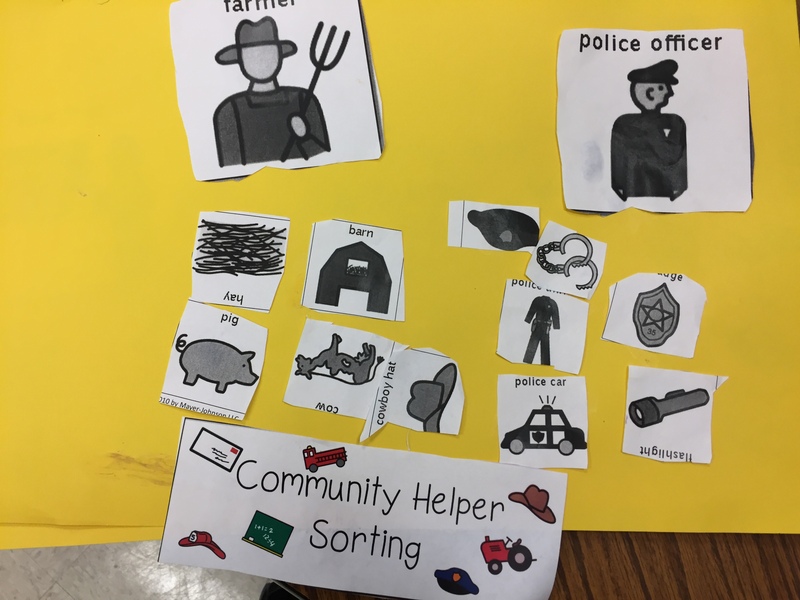 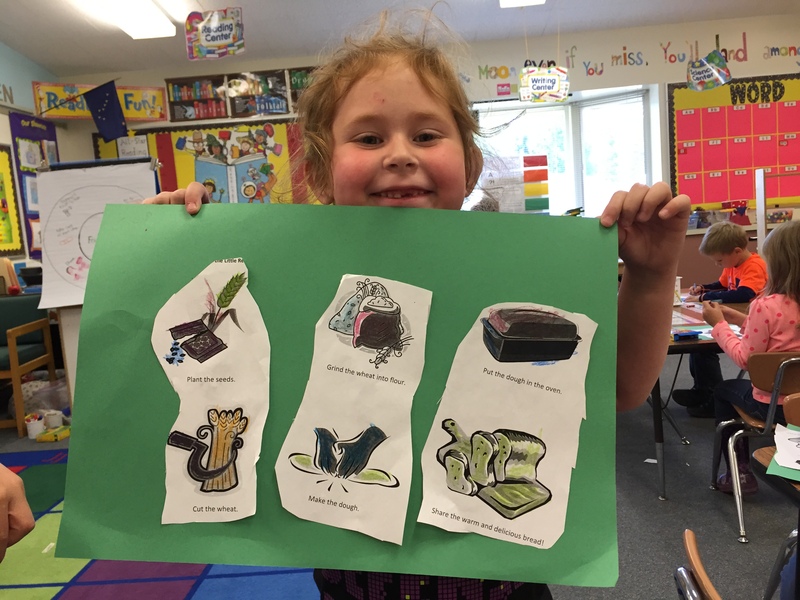 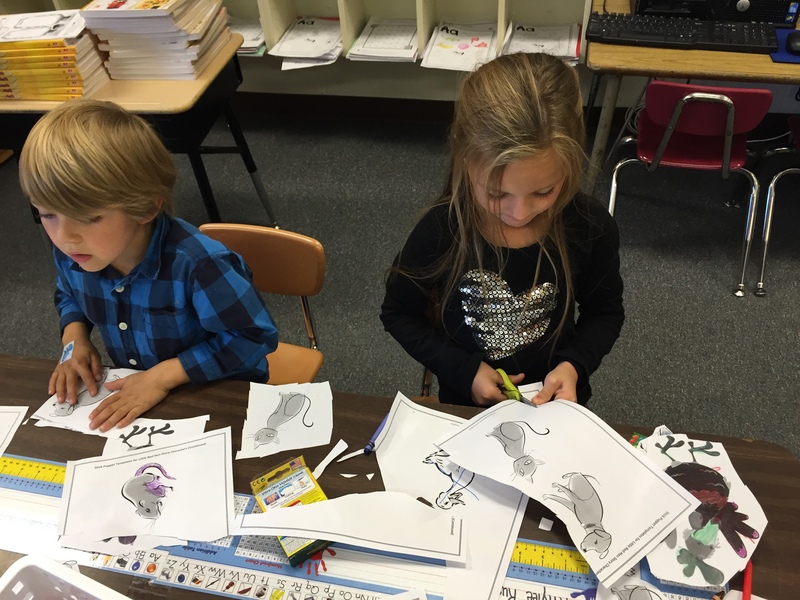 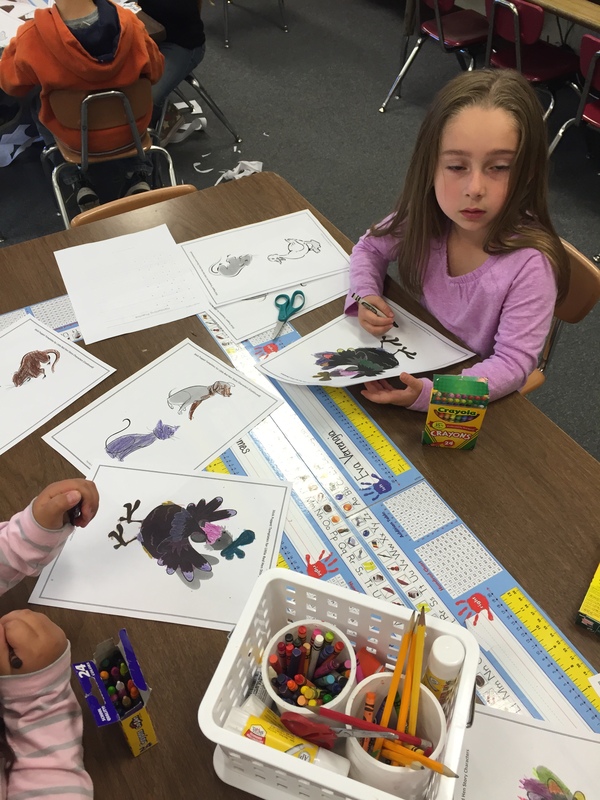 Next we completed a mitten sequence cut and paste activity; illustrating the order that the animals entered in the mitten. 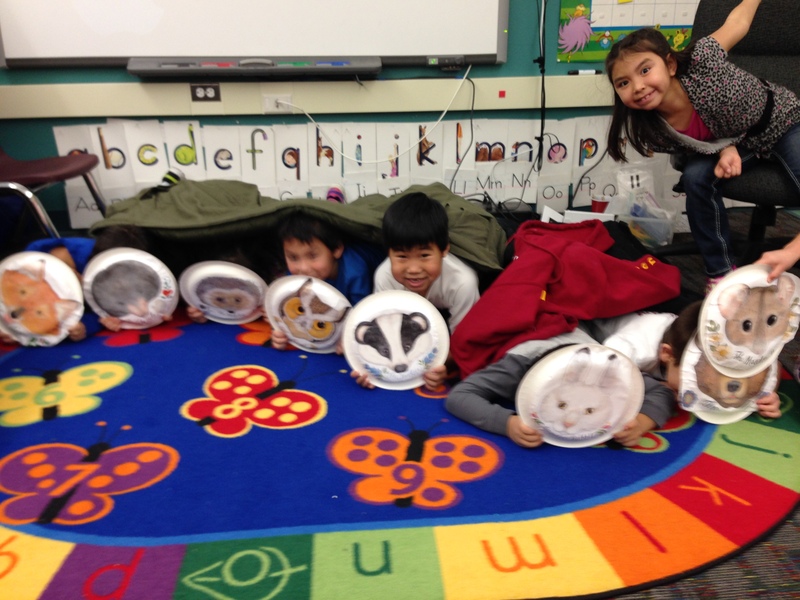 Finally students retold the story by acting out the story using masks printed out from Jan Brett’s website. 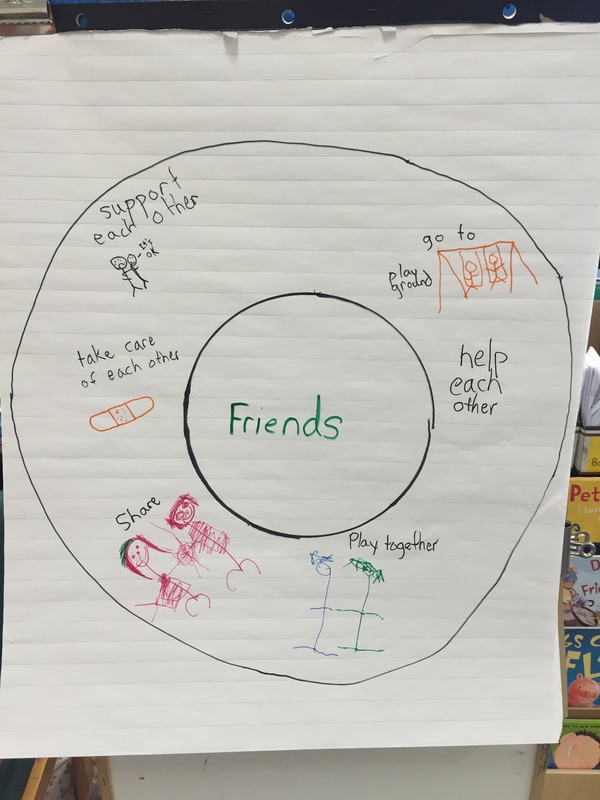 We started our new unit on friends and feelings and to start us off we created a circle map on friends. 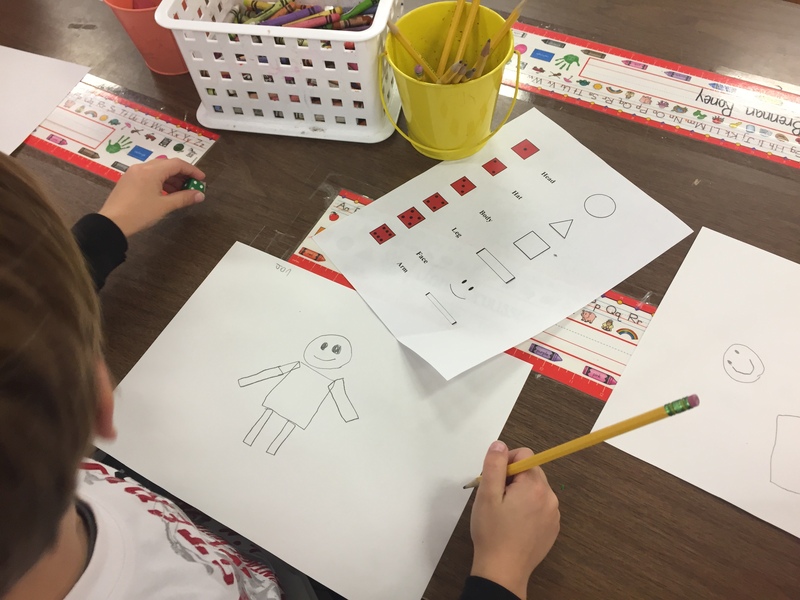 Students were given the opportunity to illustrate our ideas as we came up with them. 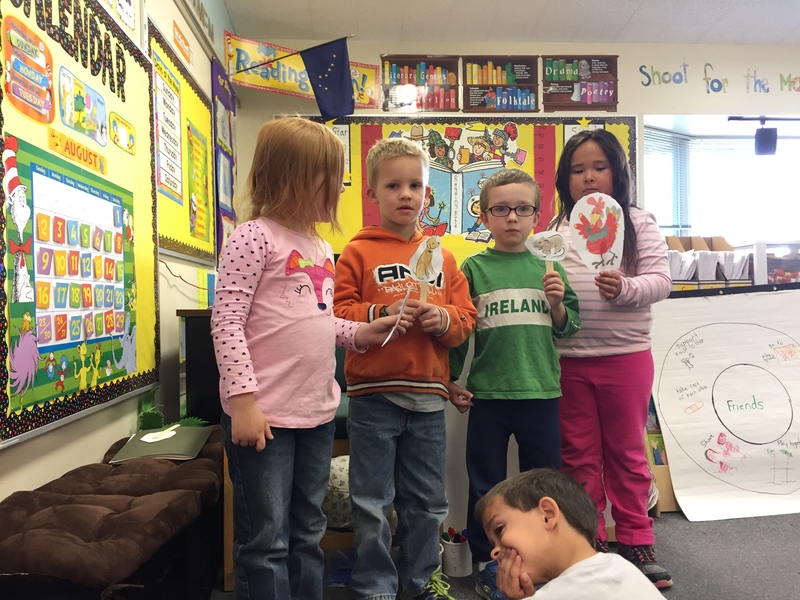 Then we read the story The Little Red Hen and discussed on how the characters were not good friends. 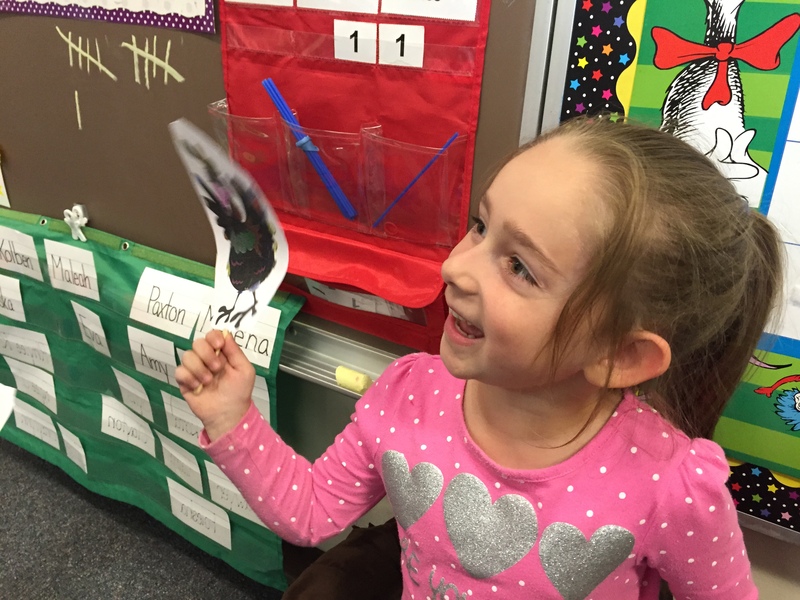 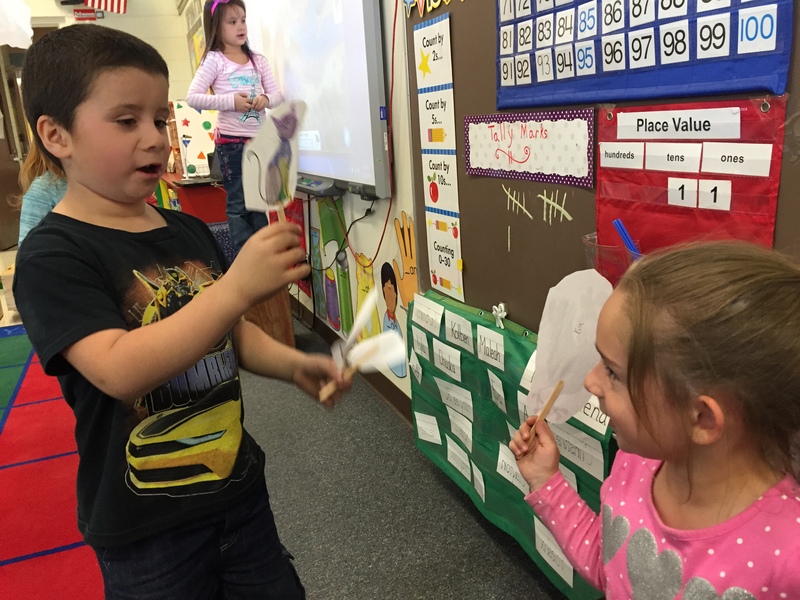 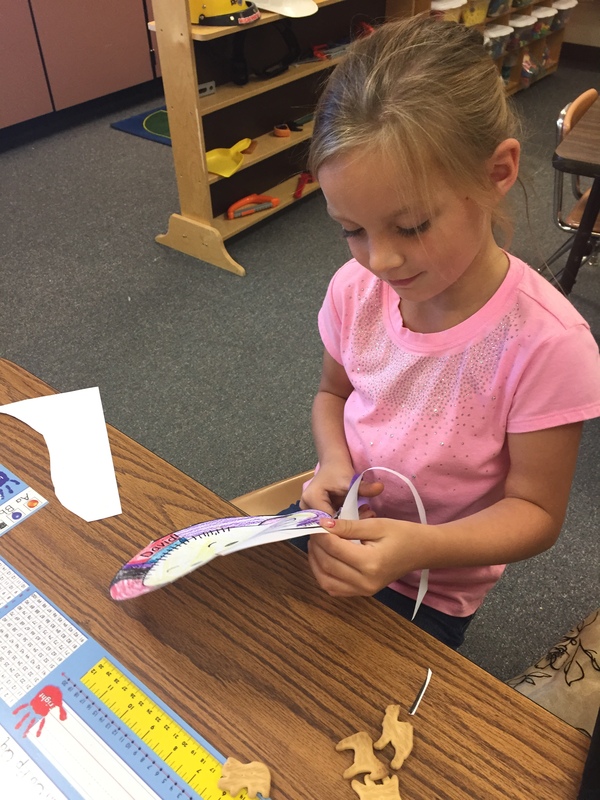 We used Popsicle stick puppets to retell the story as a whole group and students created their own Popsicle stick puppets. 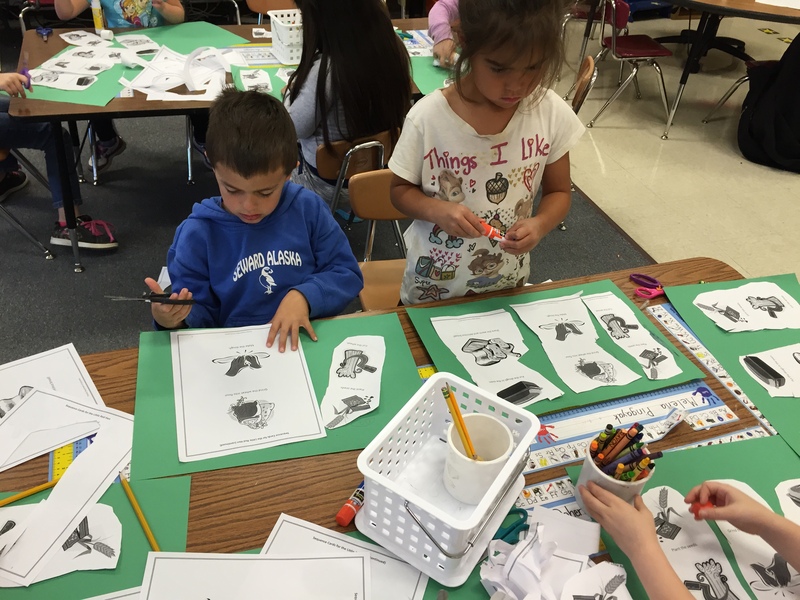 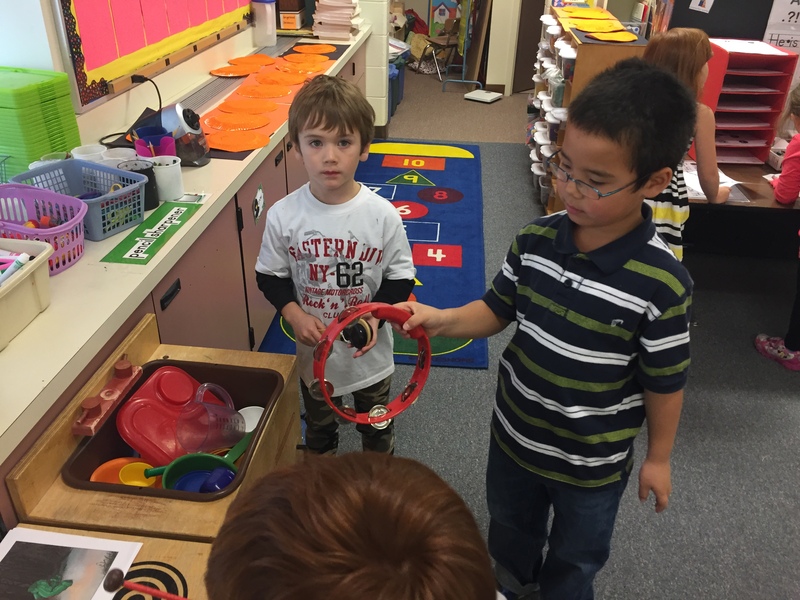 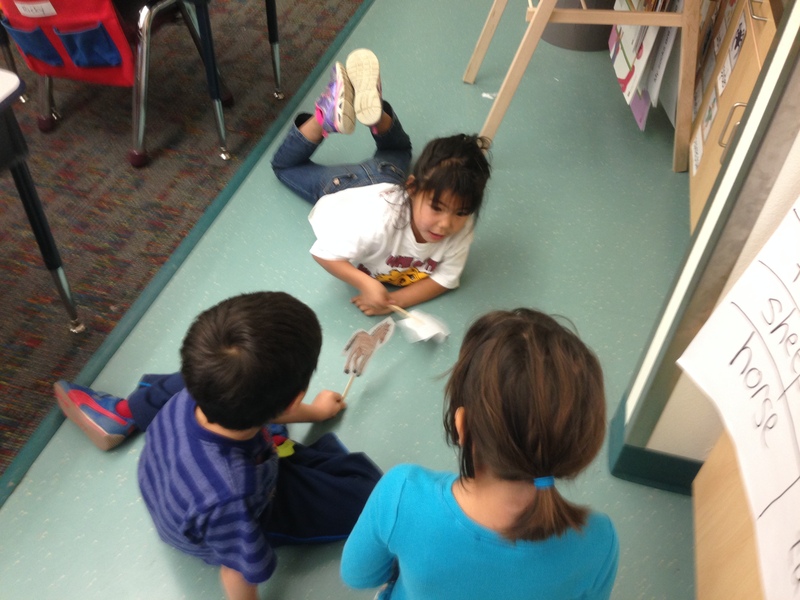 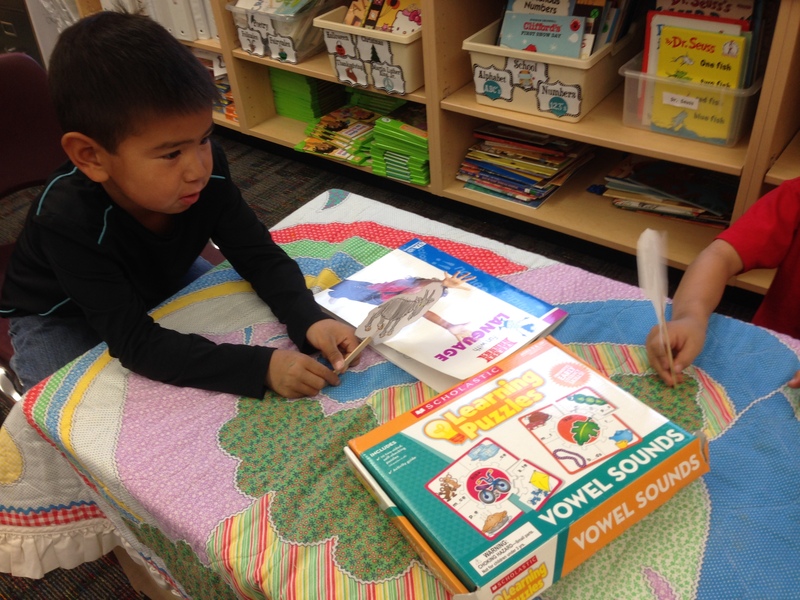 Then during free choice centers they got to retell the centers with their friends. 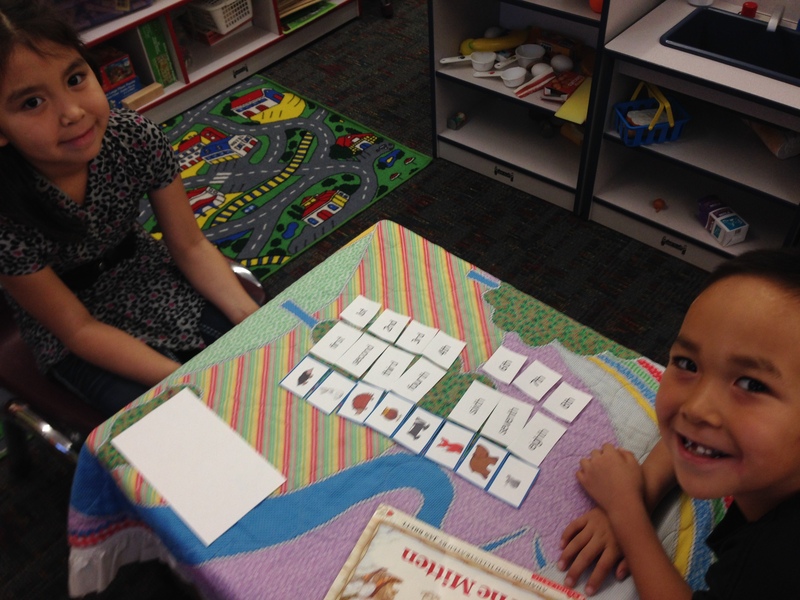 The next day we used sequence cards to put the story back in the correct order. 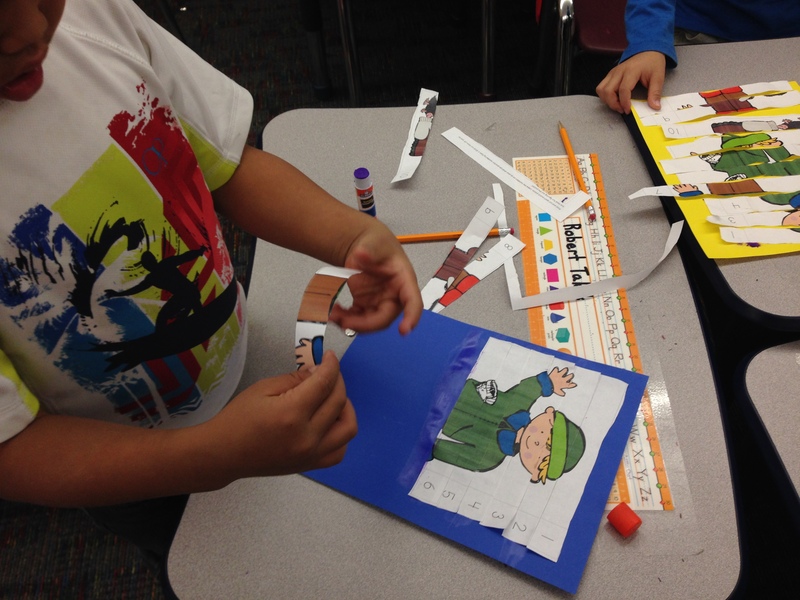 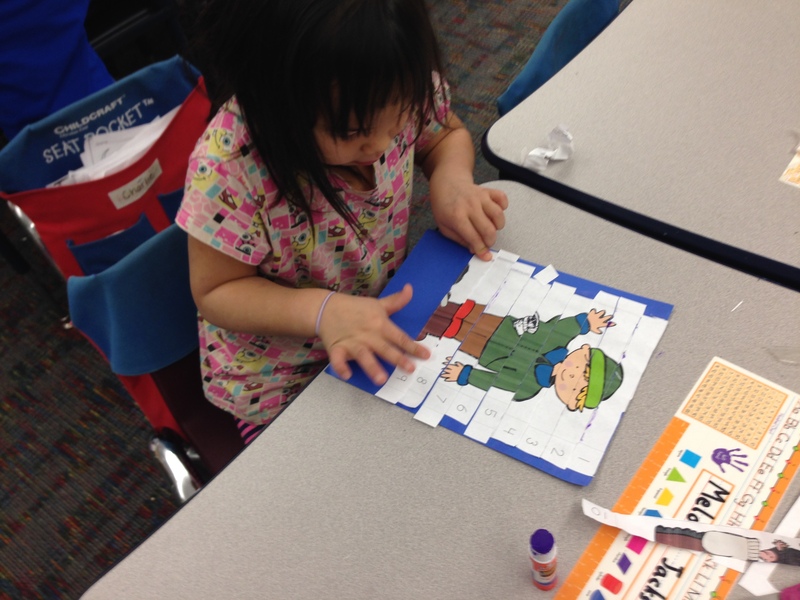 Then students worked on cutting and pasting their sequence cards onto construction paper. 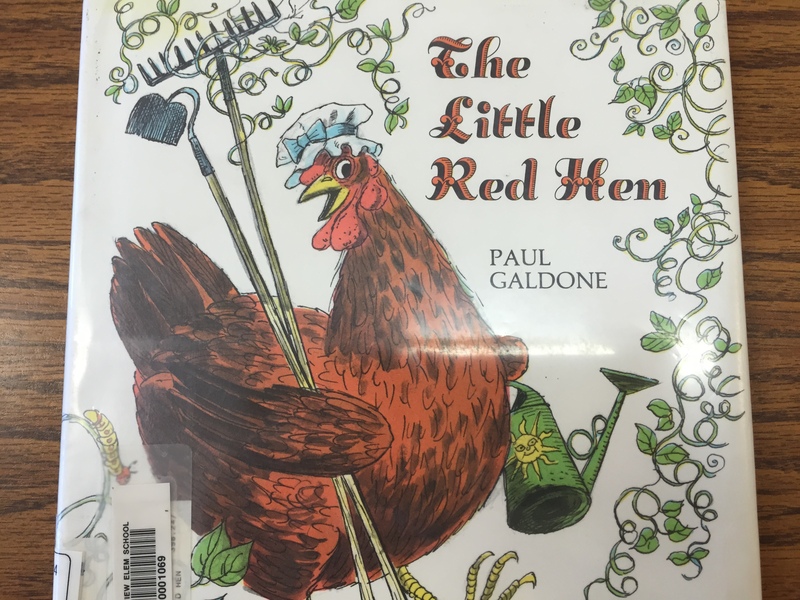 Little Red Hen sequence cards and character printouts found here. 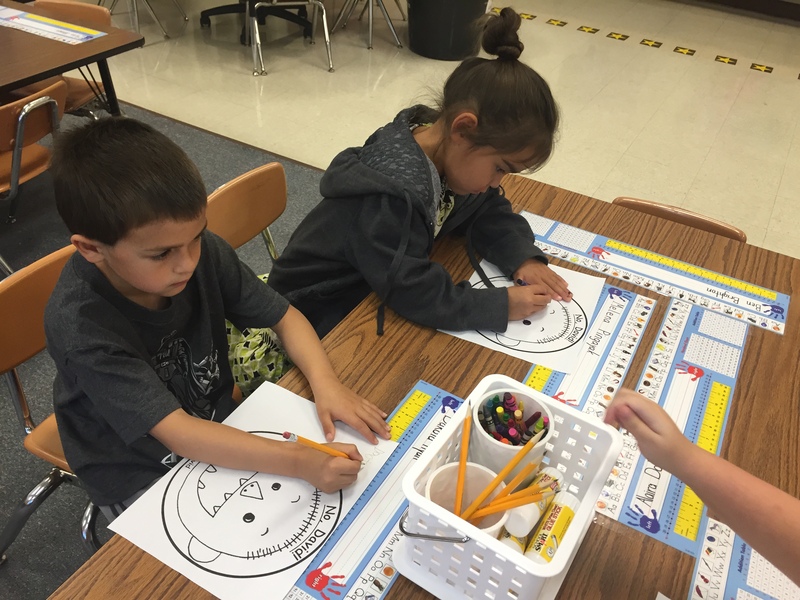 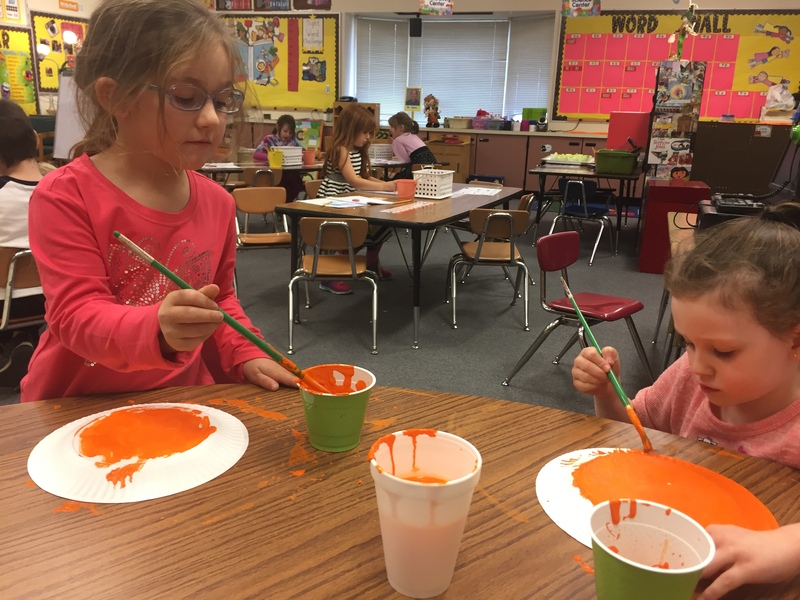 New Year, New School, Same Fun! 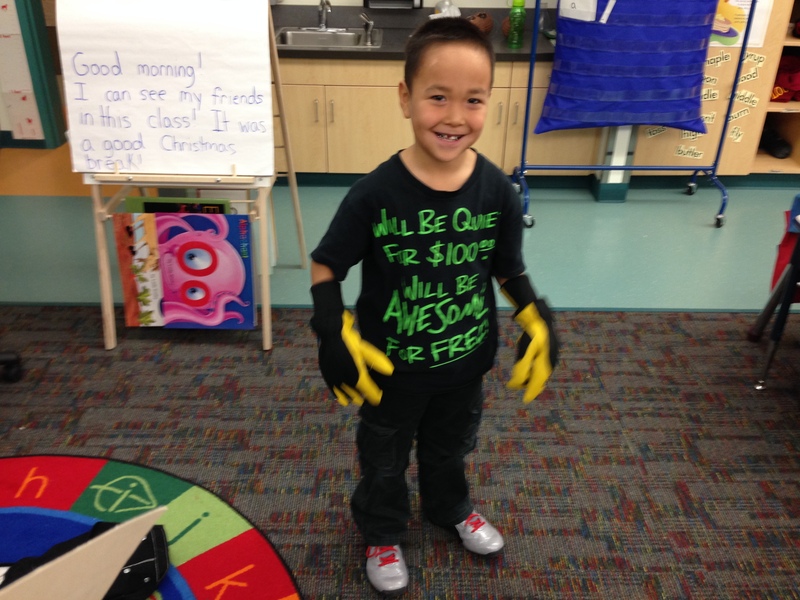 It has been a fun and exciting summer moving myself to a brand new city and school! 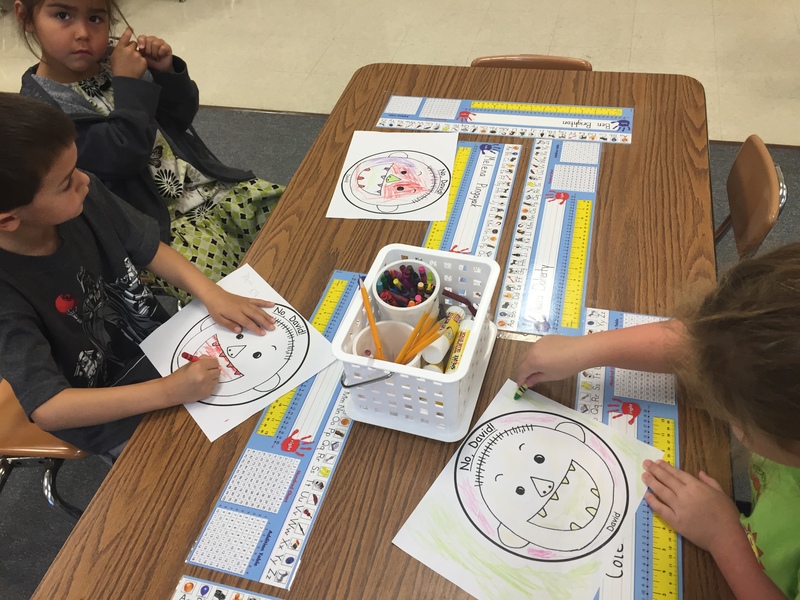 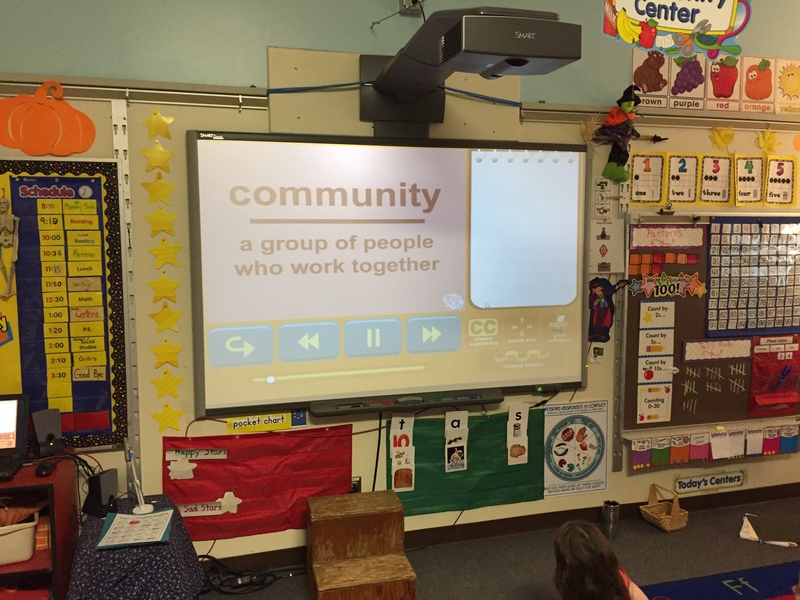 I am now teaching solely kindergarten this year and all kindergarten classes are split up into 2 groups. 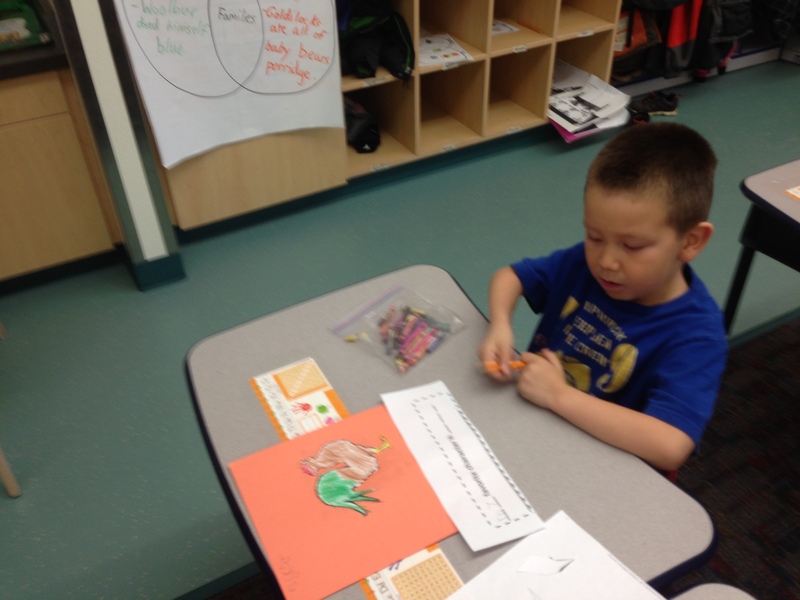 One part of the class goes to school in the morning and the other part of the class goes in the afternoon. 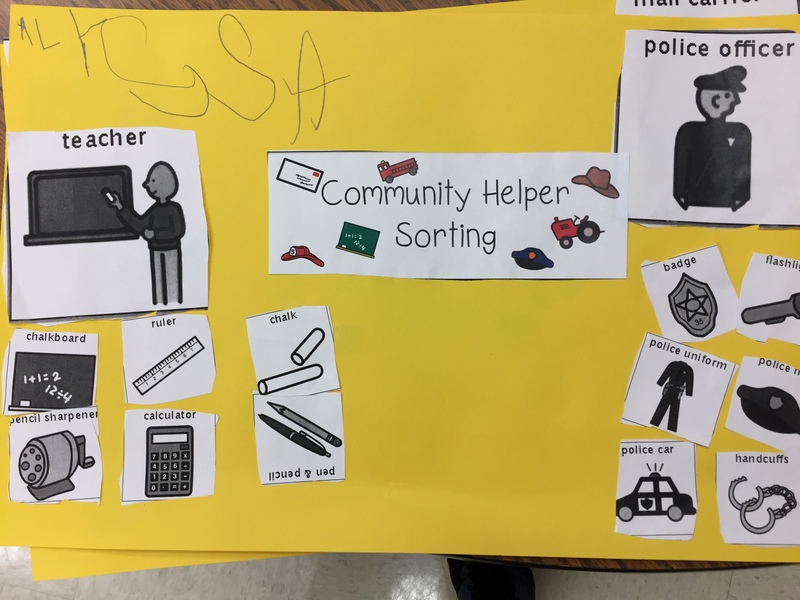 This is to help get students used to coming to school if they have never been before. 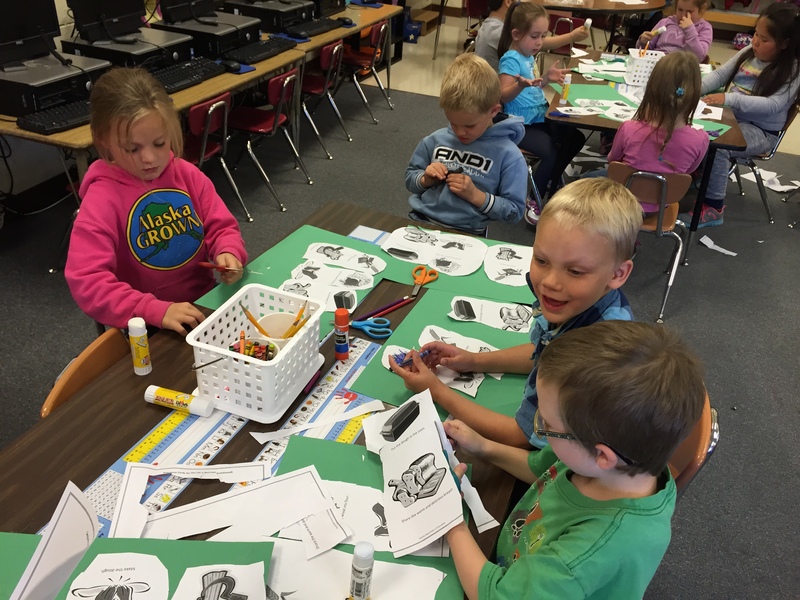 We spent a lot of time the first day on procedures and school expectations. 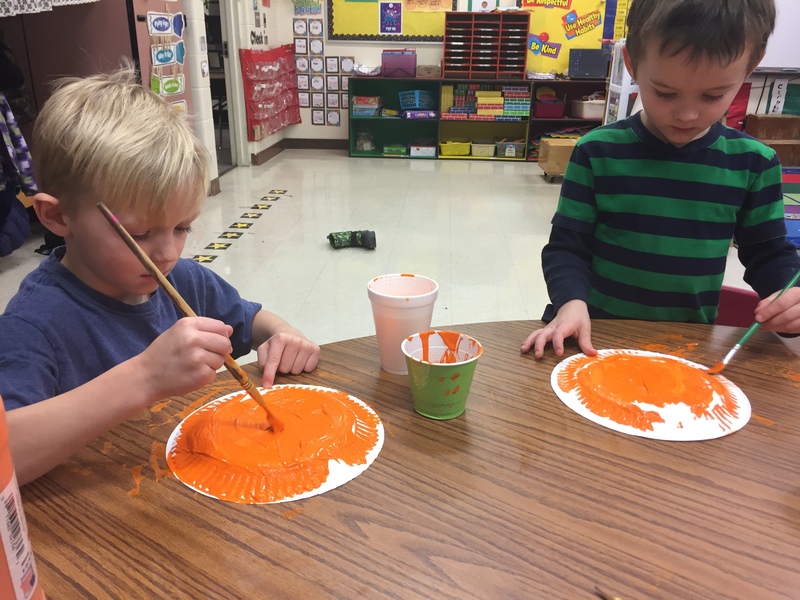 However in Mr. Bowen’s class we do have some fun activities planned for this week. 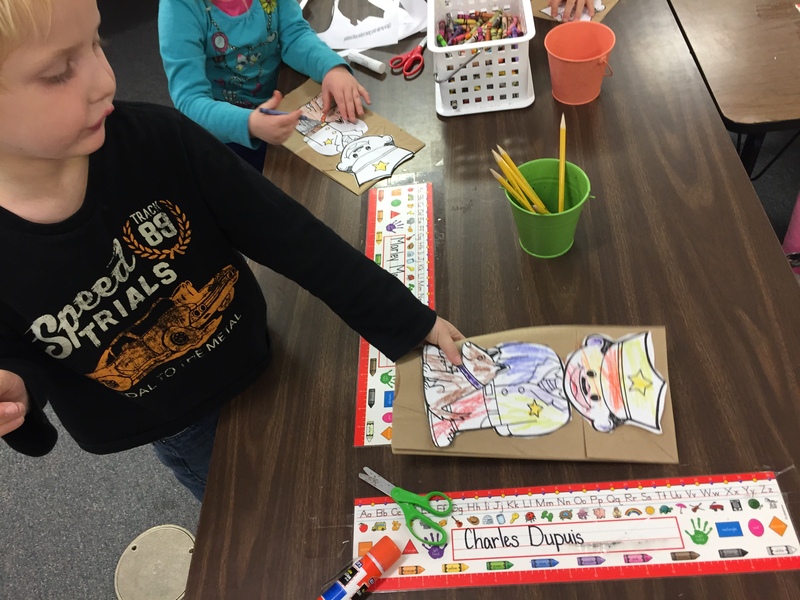 Students came in with all of their supplies and as a school policy we keep their supplies in the class and share them. 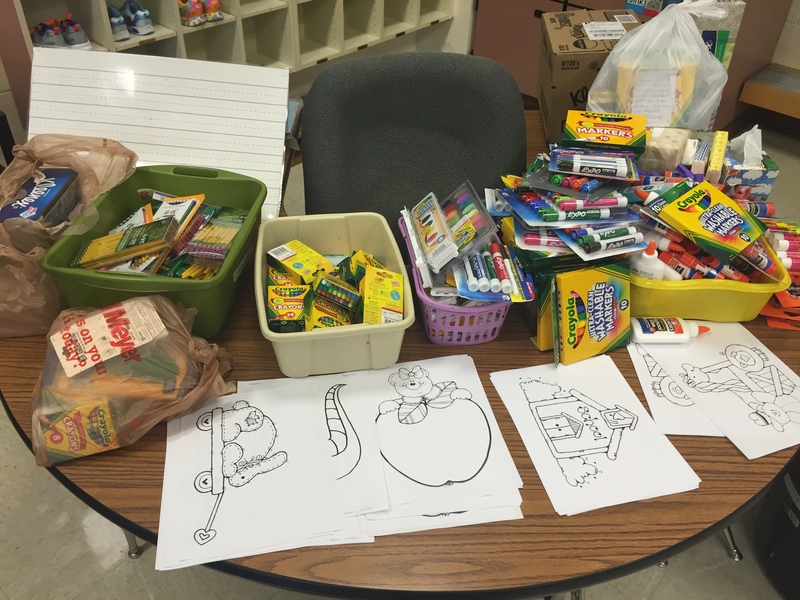 We had the students and parents sort the supplies so they are all ready to be stored and accessed when needed. 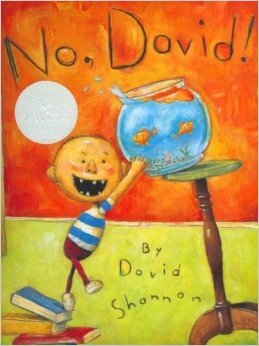 When talking about rules and procedures we read the story “No David!” by David Shannon. 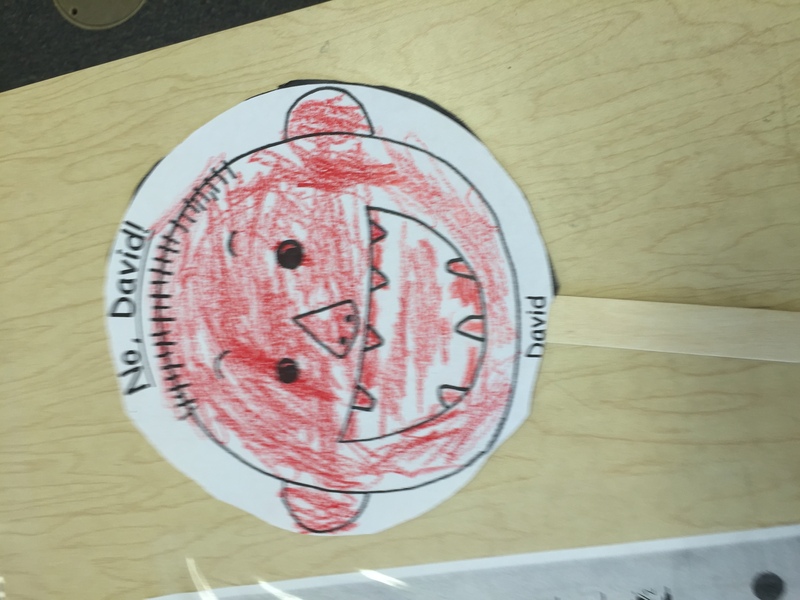 We discussed rules that David broke at home and talked about they applied to the rules at school. 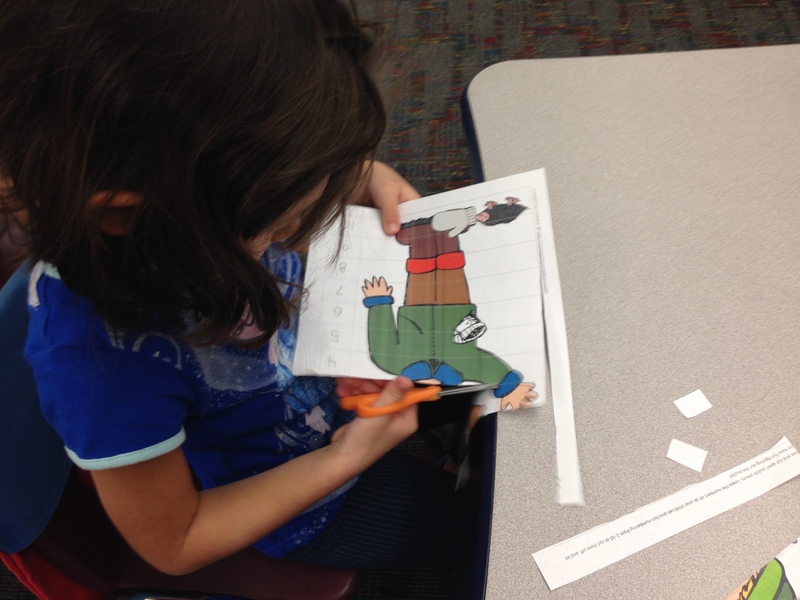 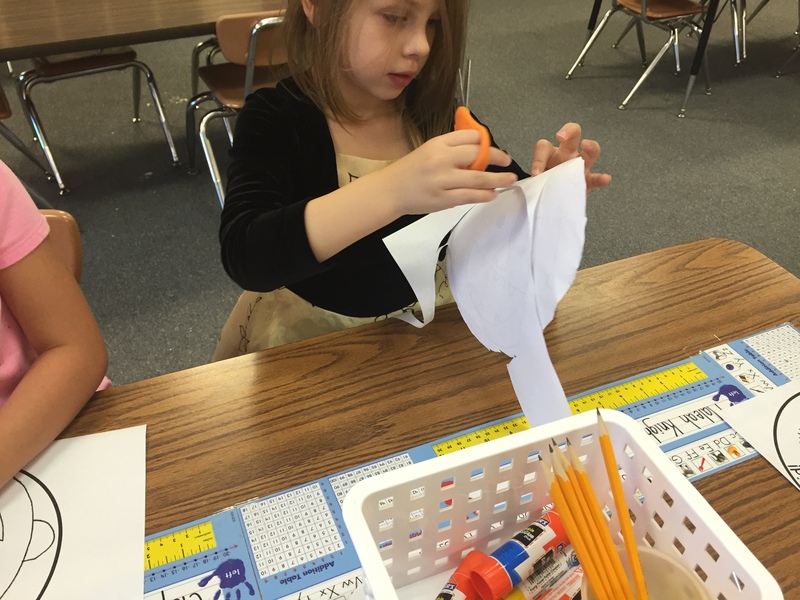 Then we started on making David Popsicle stick puppets. 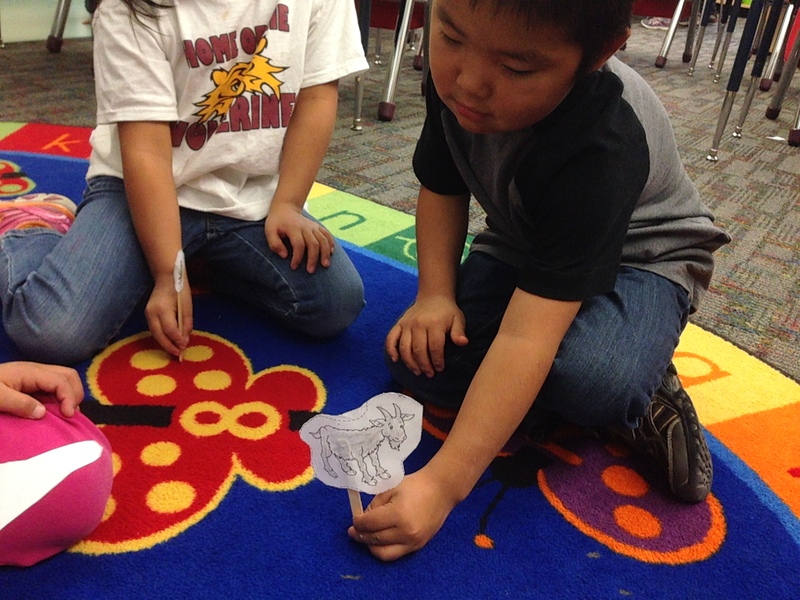 When they are all finished we will use the puppets to retell the story. 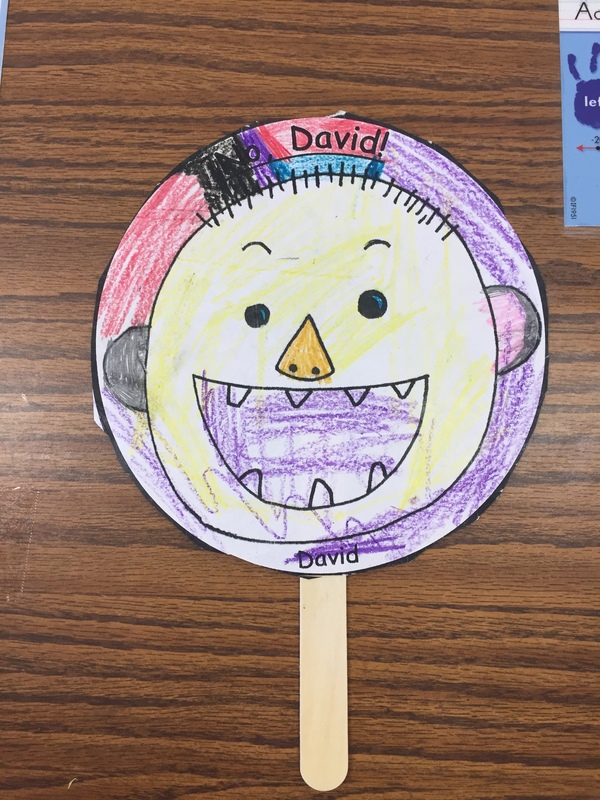 I got the David puppets from here! 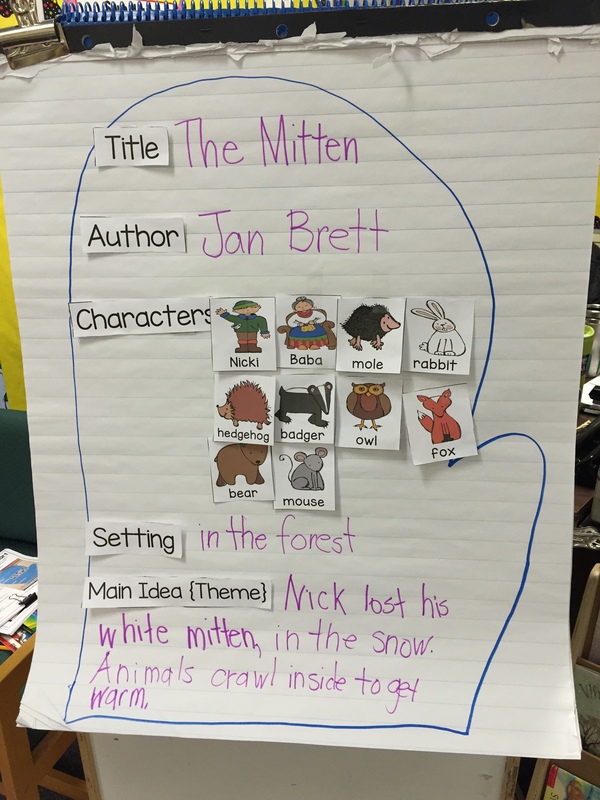 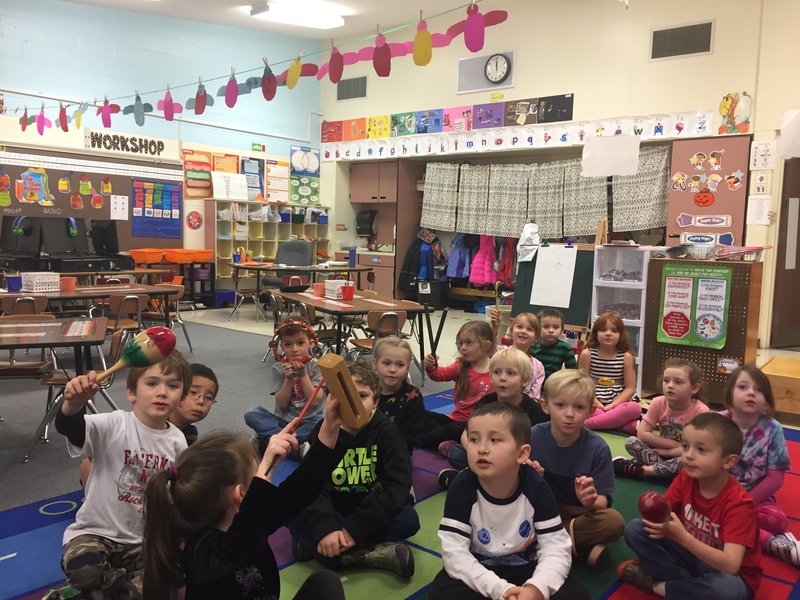 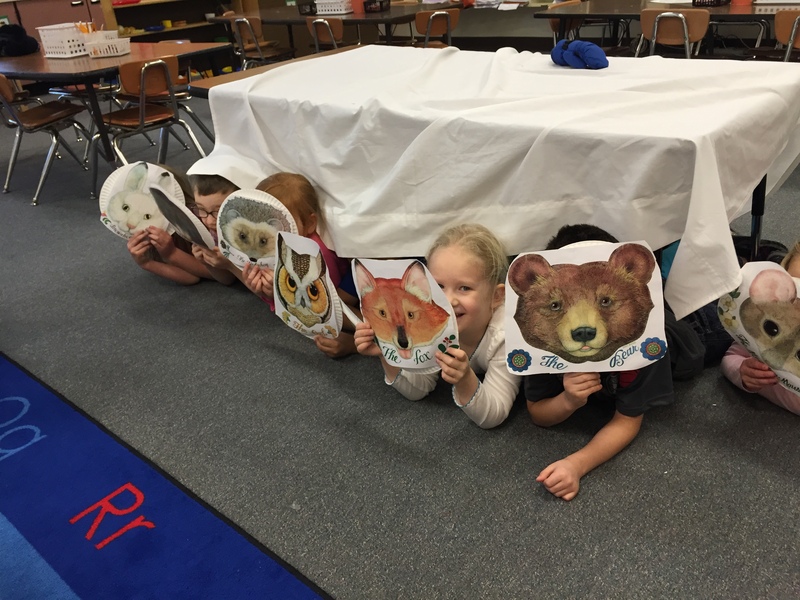 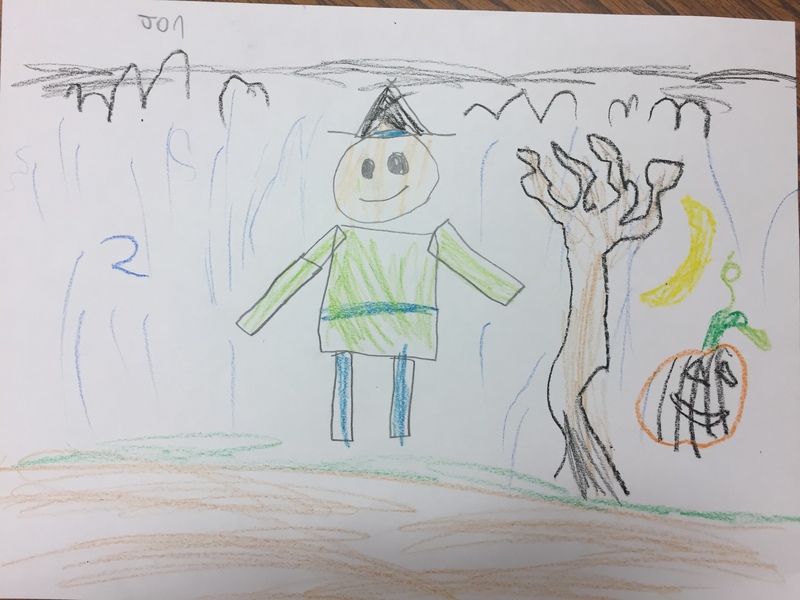 As we move into our Winter & The Four Seasons unit in our K-1 All-Star class; we read a children’s classic known as The Mitten retold by Jan Brett. 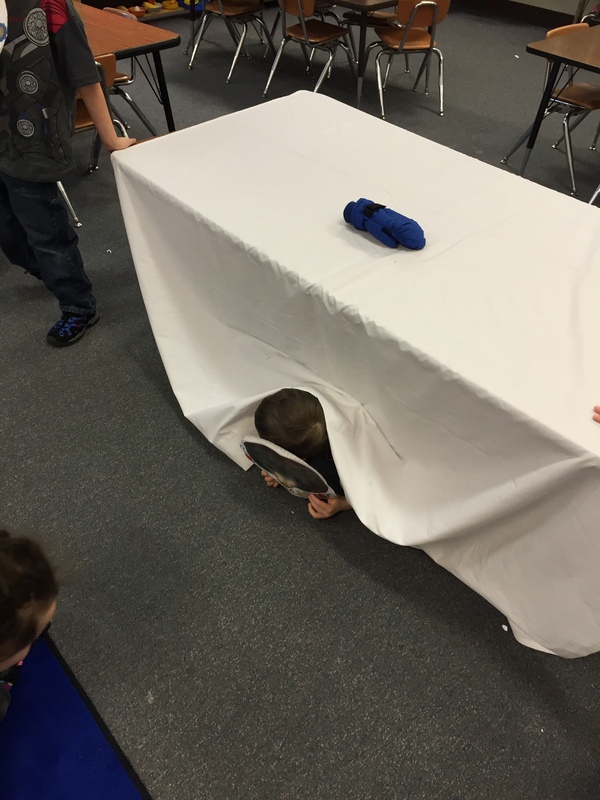 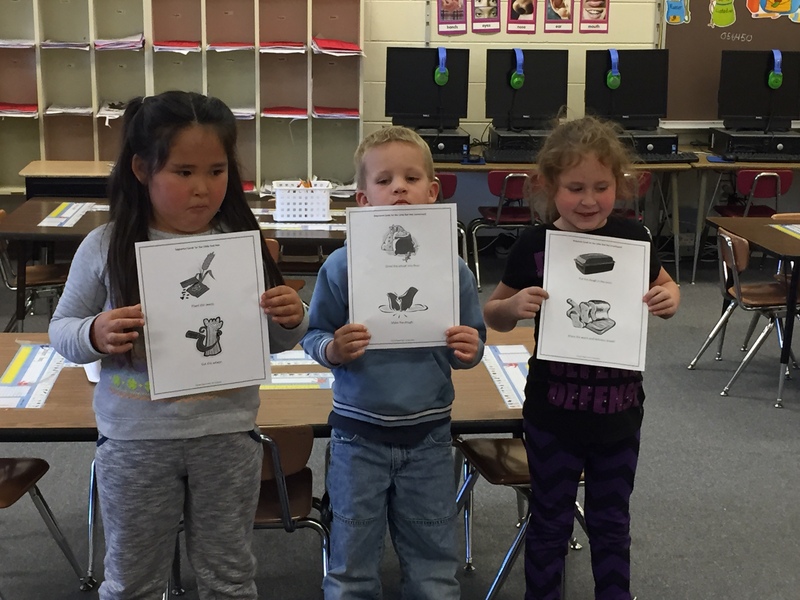 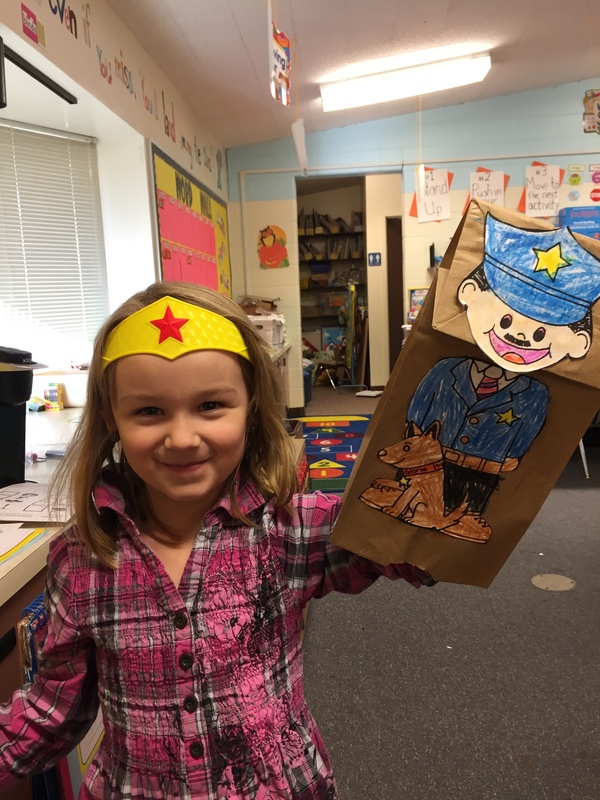 The class retold the story by doing a reader’s theater and acting out as different characters of the story. 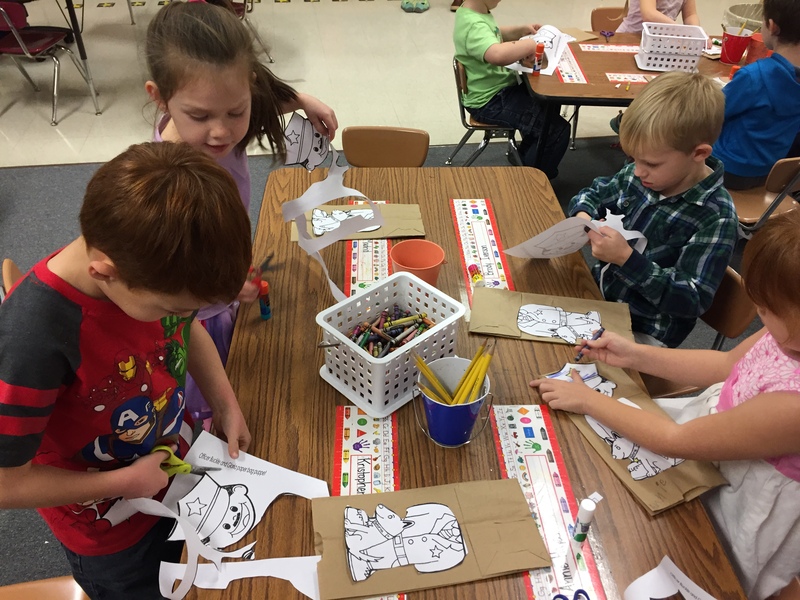 We used masks from Jan Brett’s website. 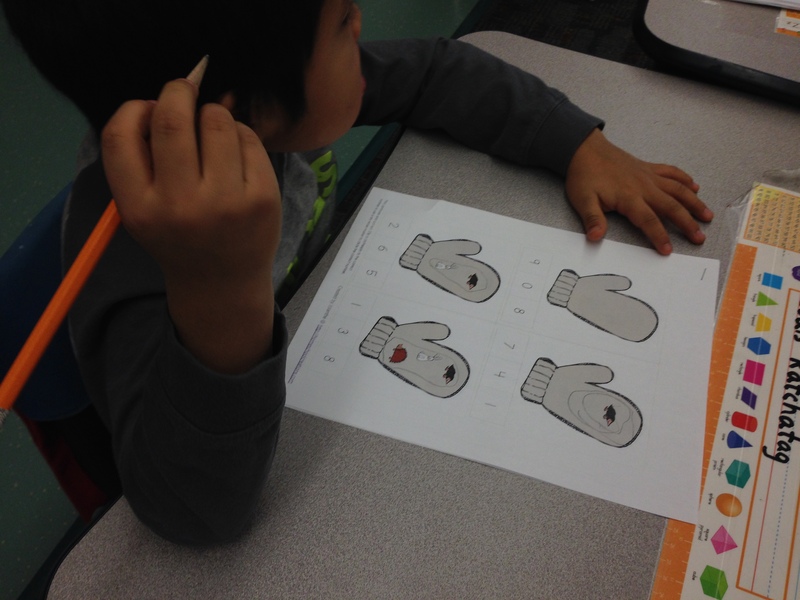 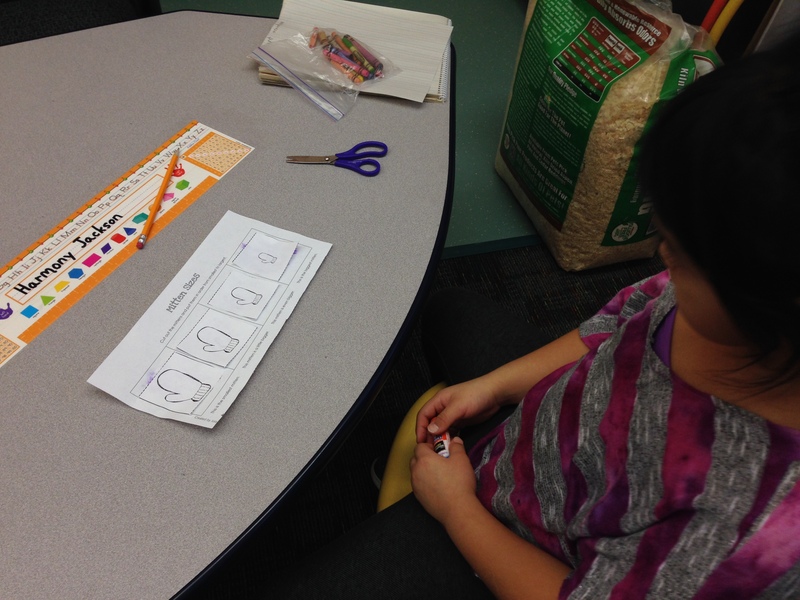 For math workshop we worked on The Mitten printable math centers kindergarten add-on from The Mitten Learning Printables. 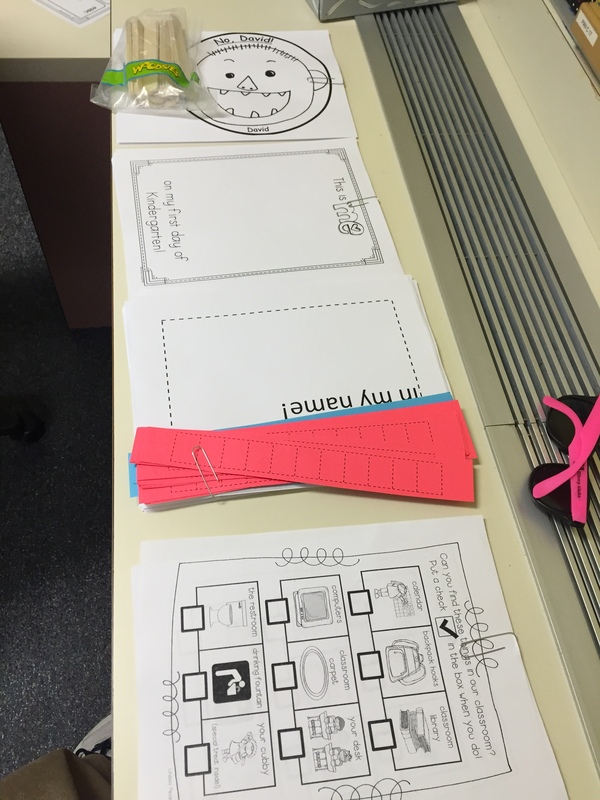 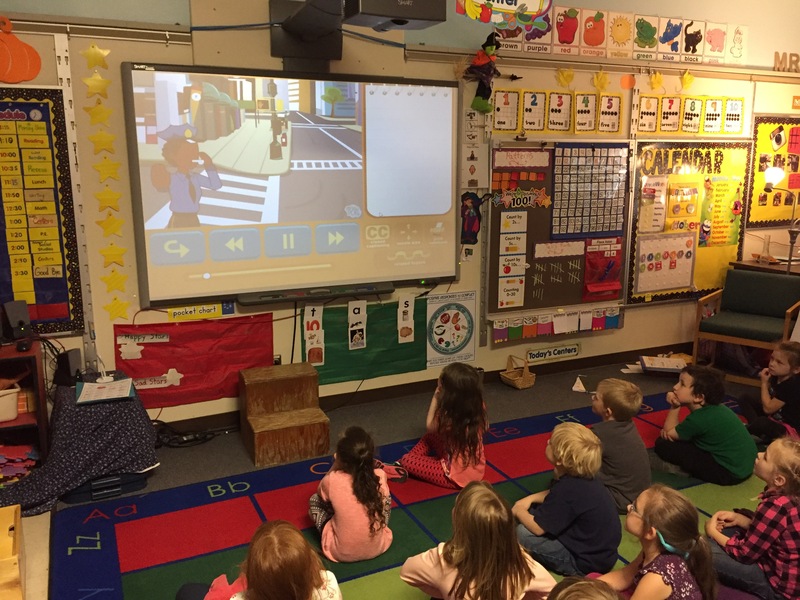 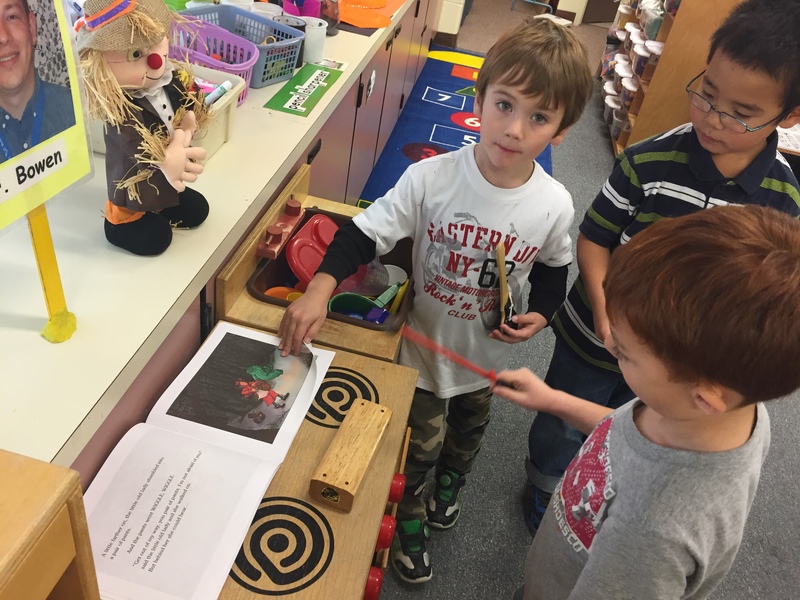 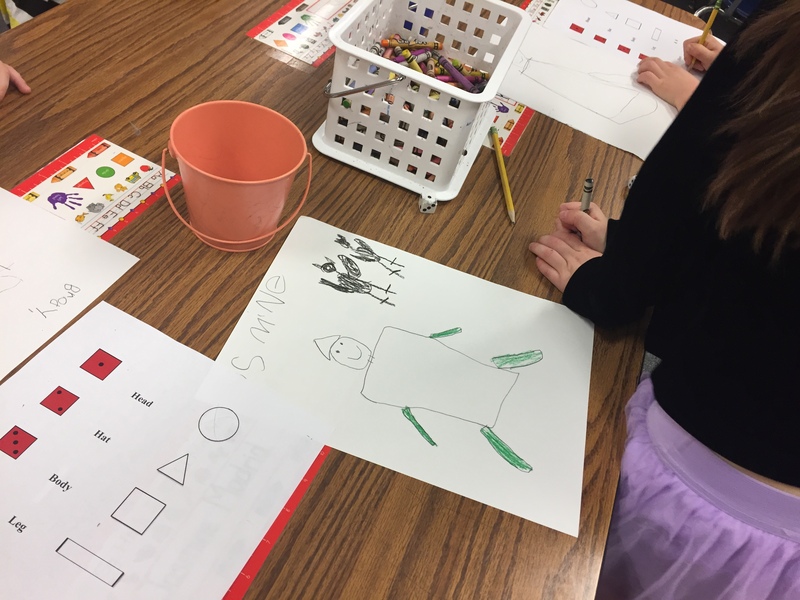 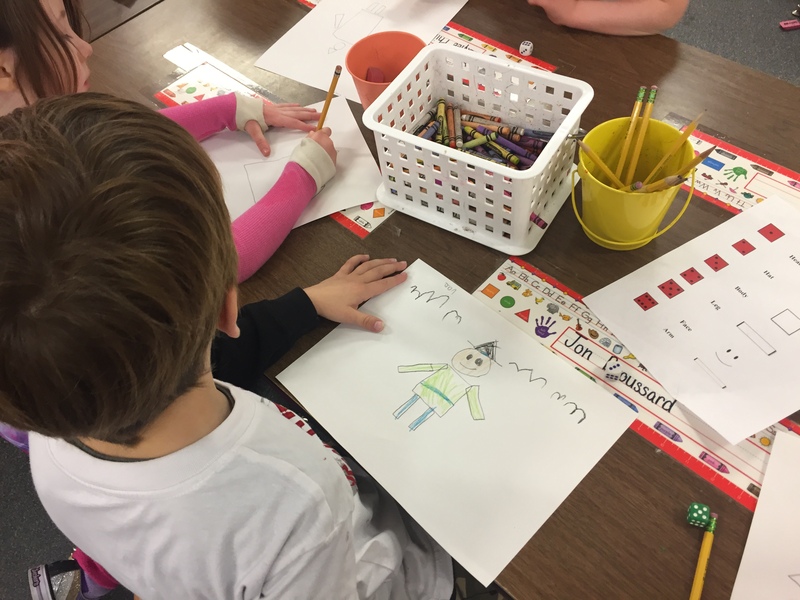 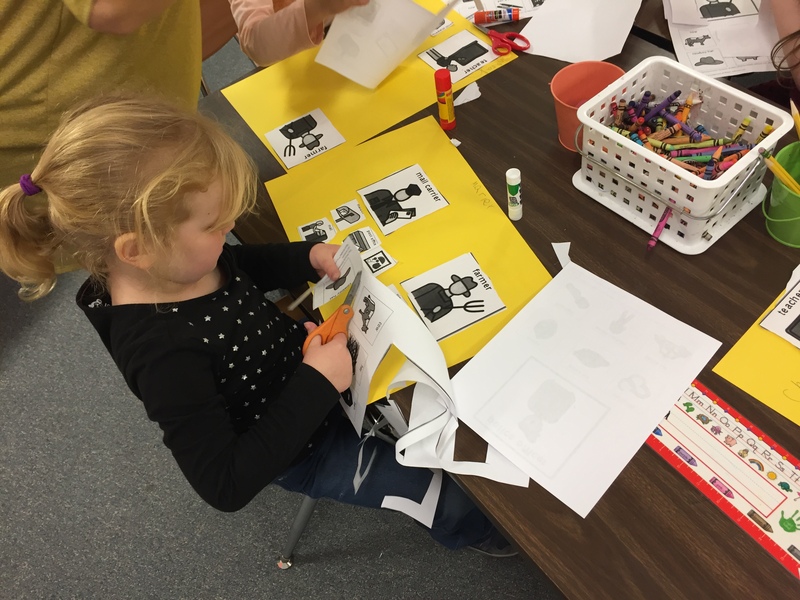 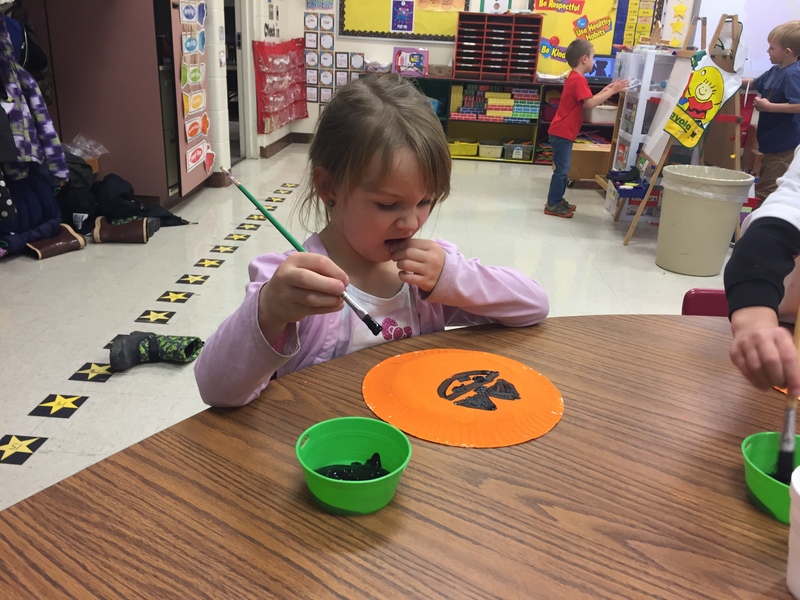 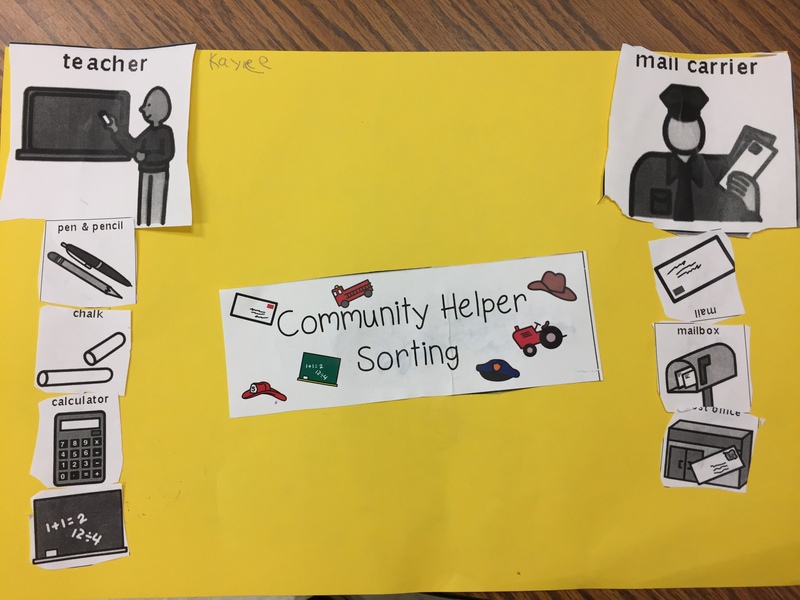 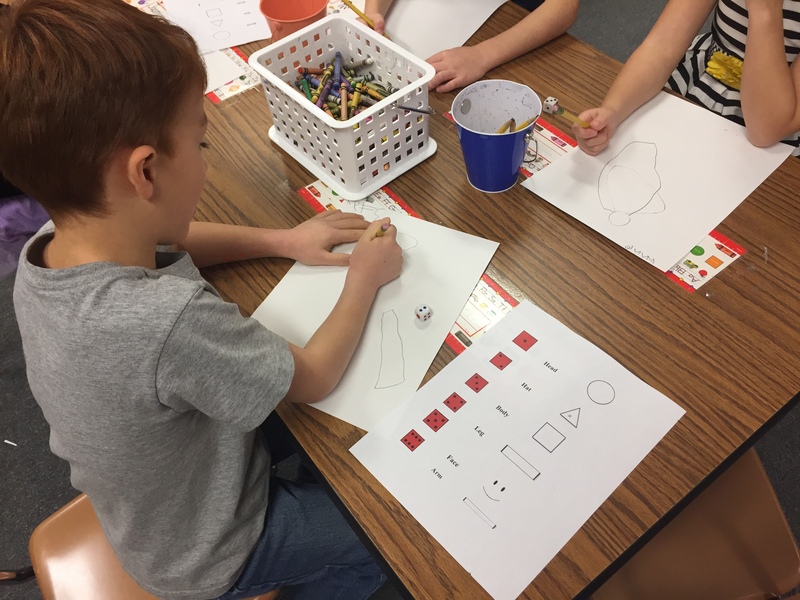 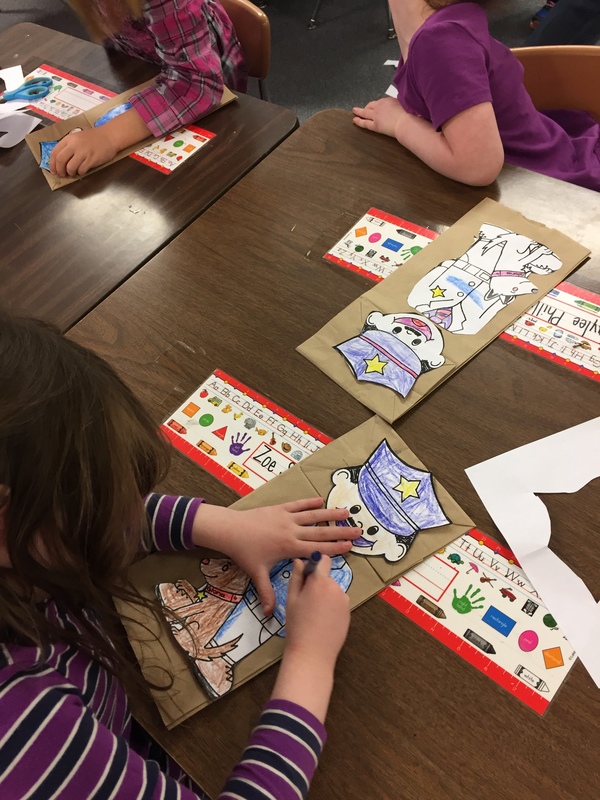 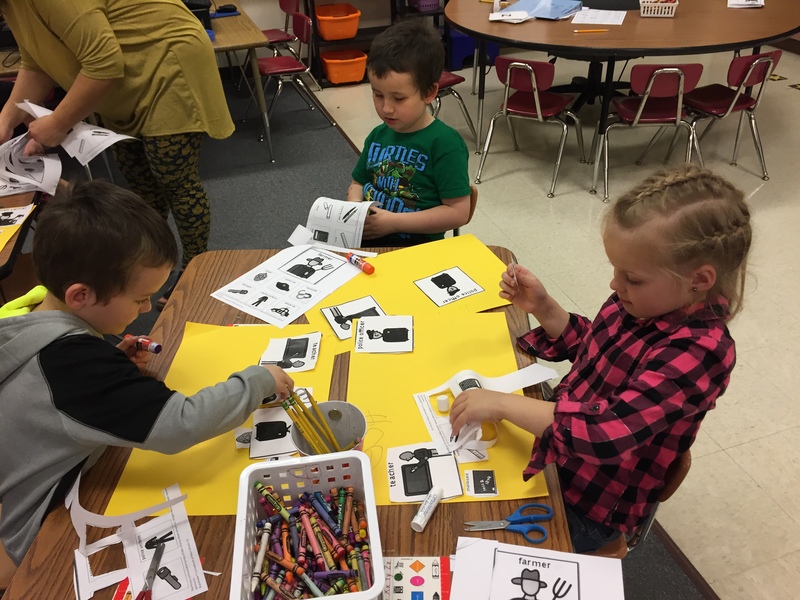 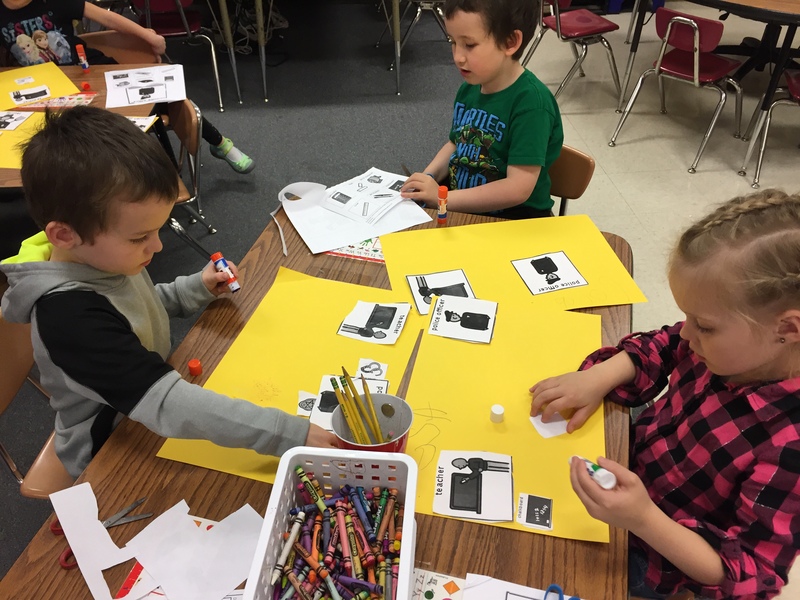 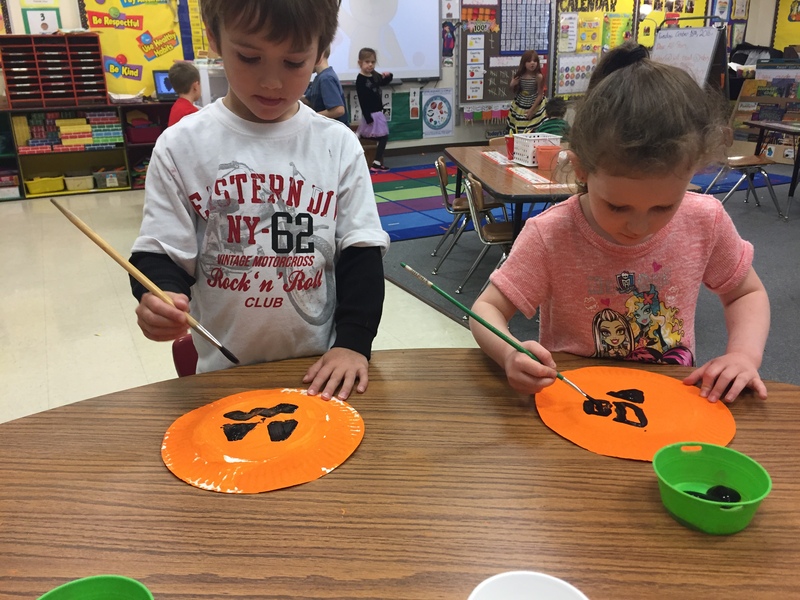 They included number / quantity recognition mats, ordinal number sequence cards, mittens size cut and paste activity, and number counting puzzles. 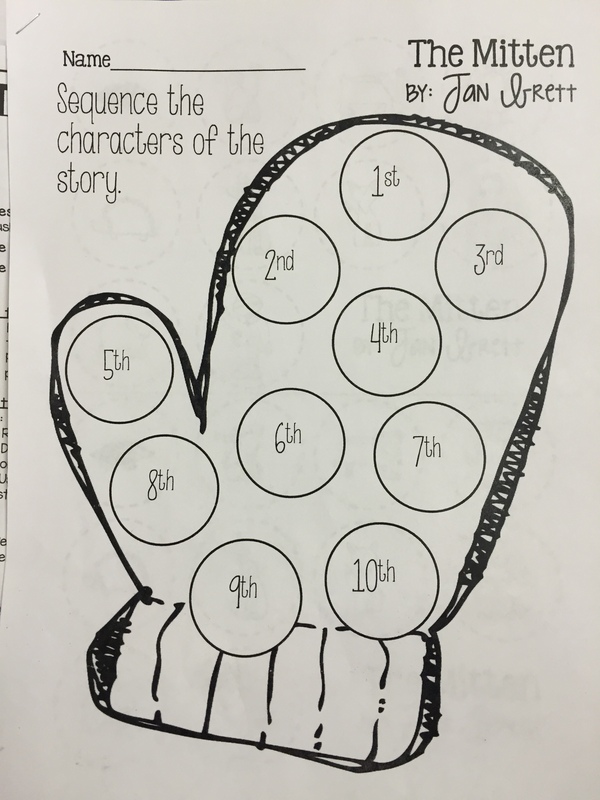 For writing we discussed the different characters we remember from the story. 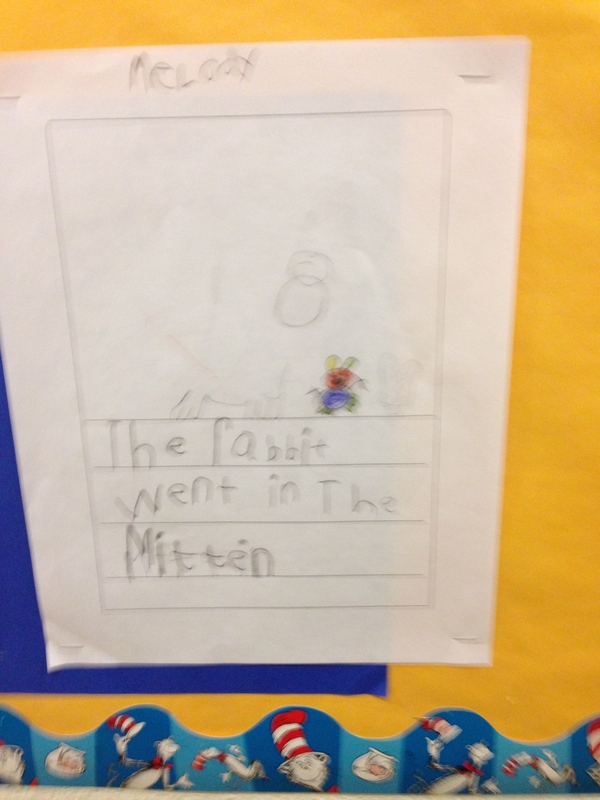 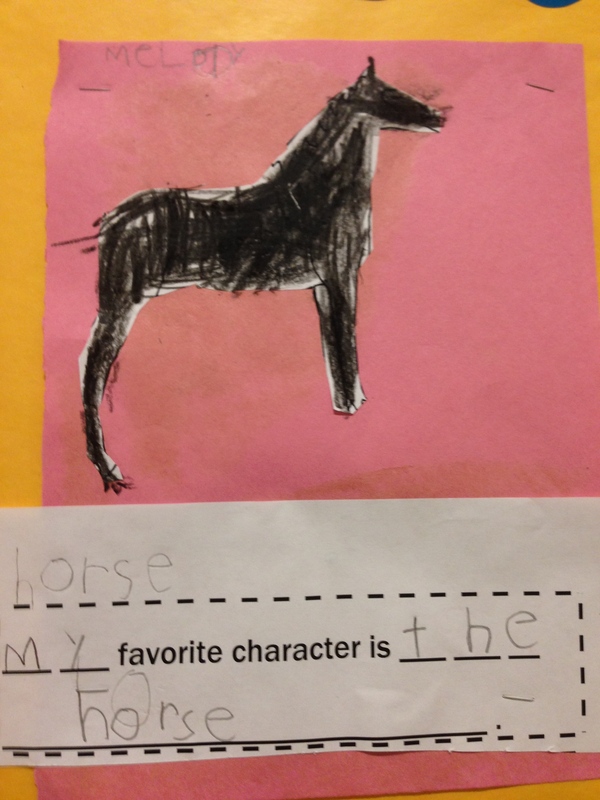 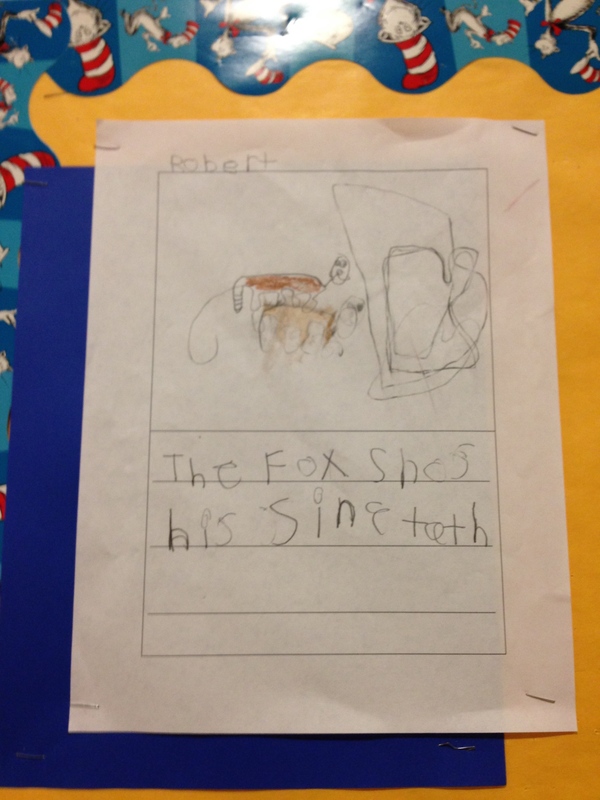 Then we wrote about our favorite characters and something they did in the story. 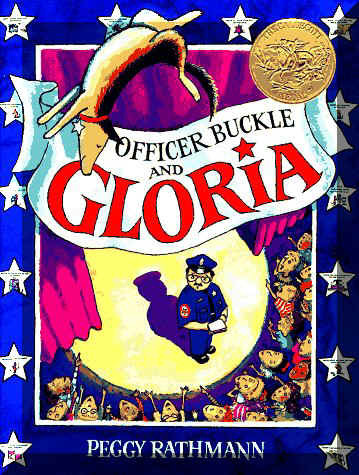 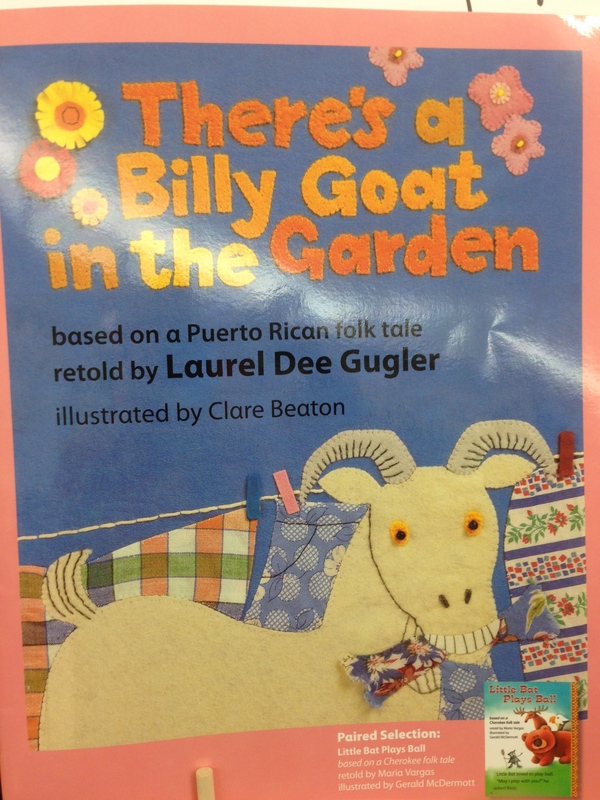 We read the story There’s a Billy Goat in the Garden in big book form. 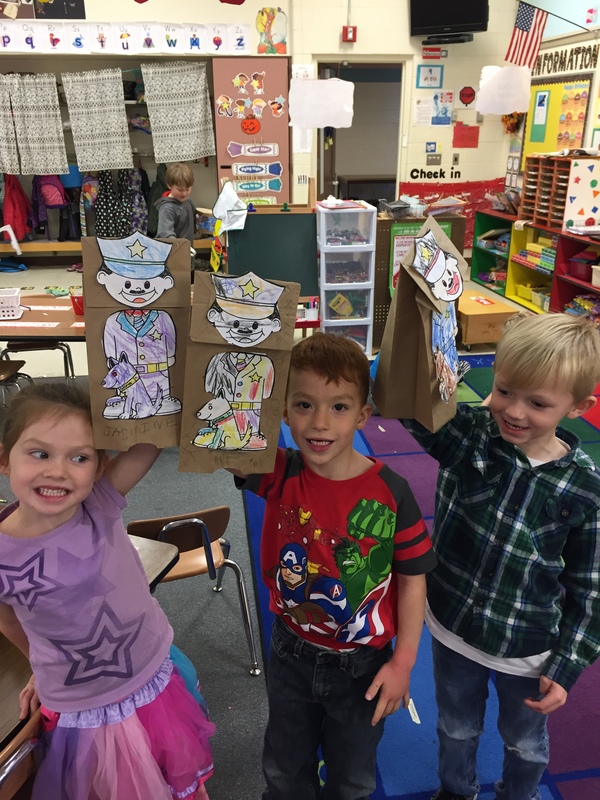 We made 3 popsicle stick puppets from characters in the story and retold the story with the puppets. 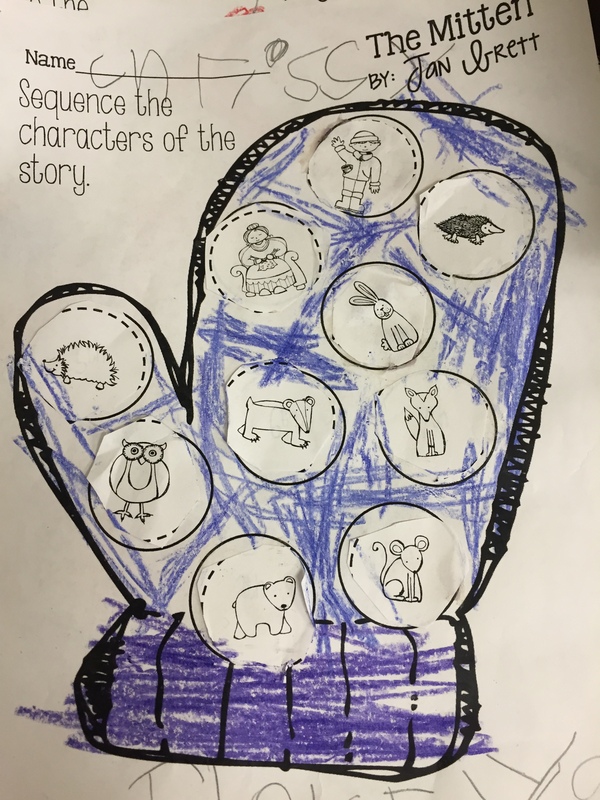 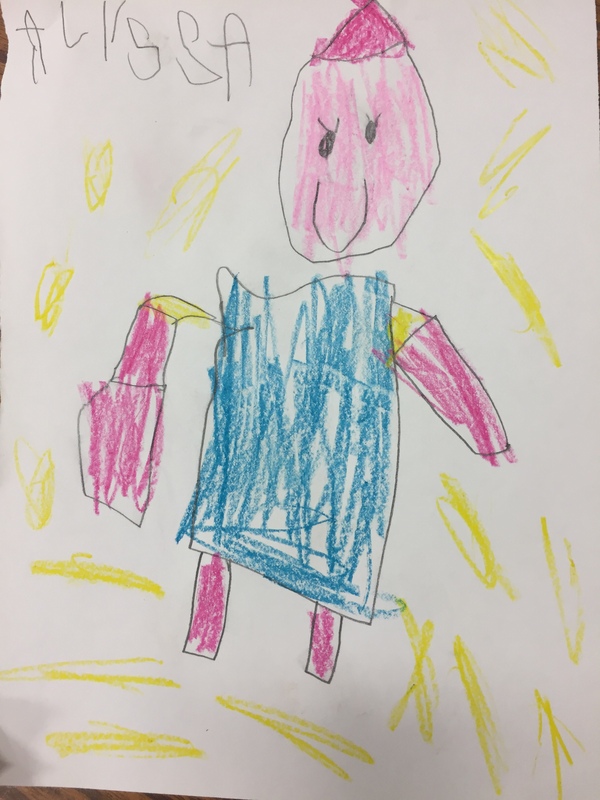 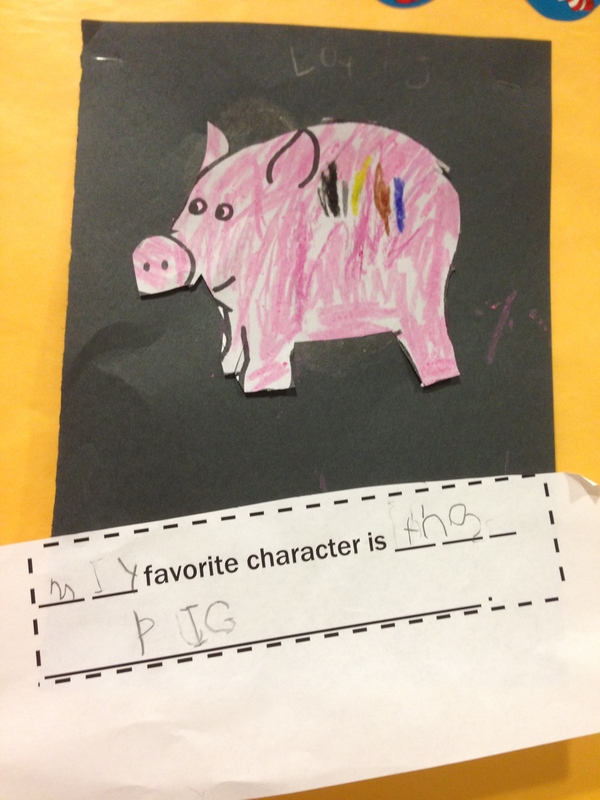 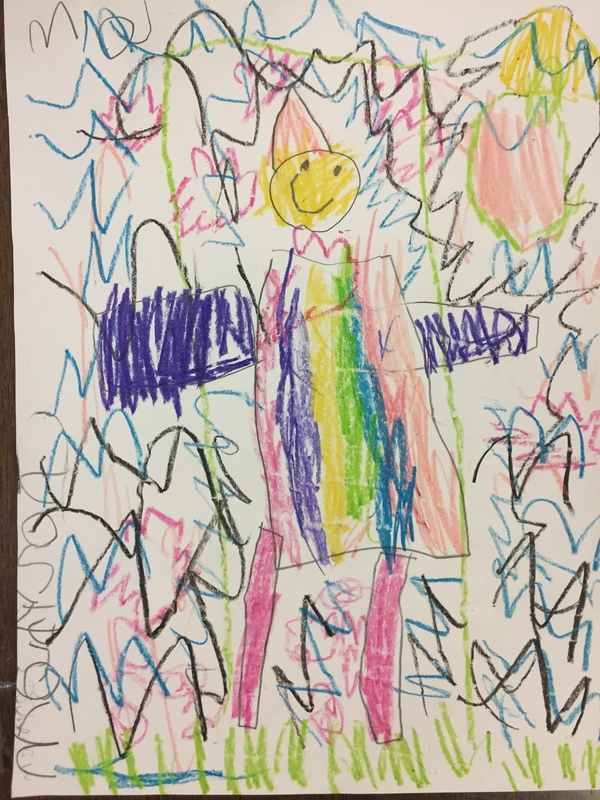 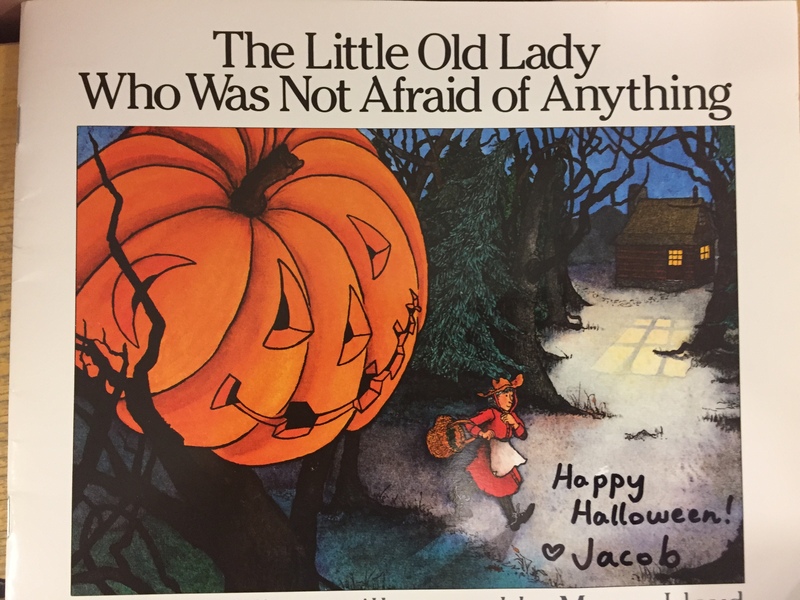 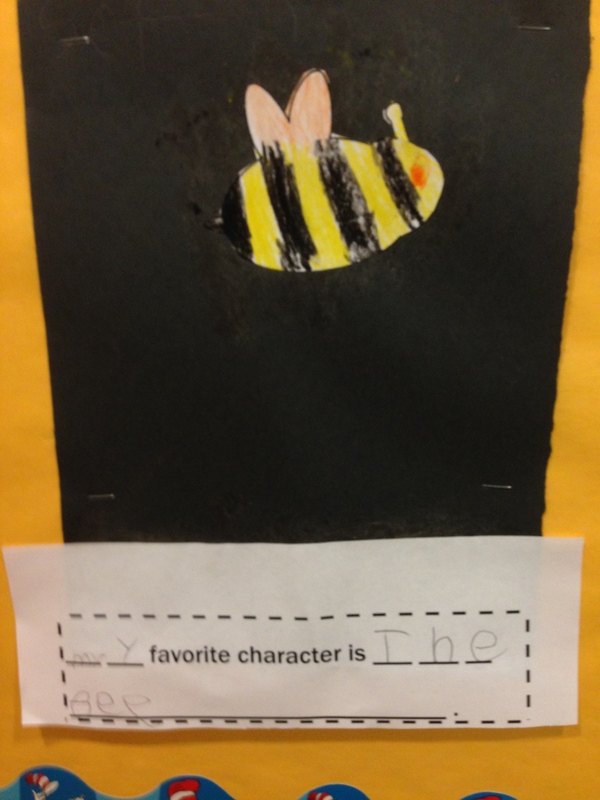 We also have continued our study on characters in books that we read, and students wrote about their favorite character, and we discussed why they were our favorite characters.